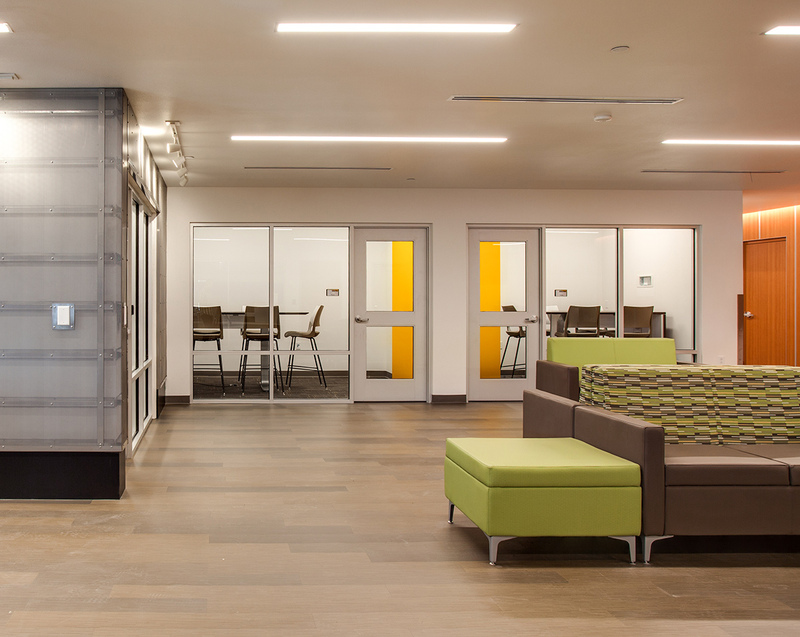 Smith Brasher Hall at Central New Mexico Community College received a big renovation in 2017. 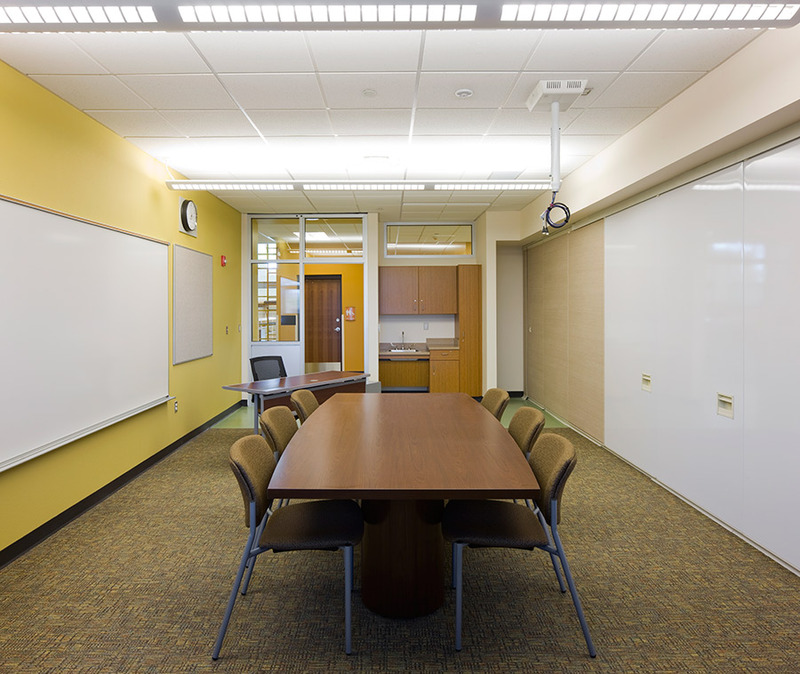 This building which is home to the School of Business and Information Technology had not seen a major renovation since it was built in 1983. 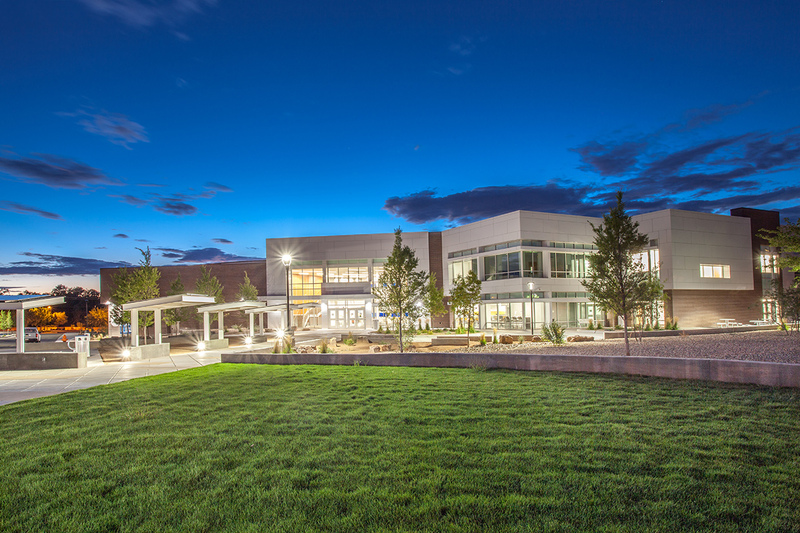 Construction on the 85,450-square-foot building was completed in the fall of 2017. 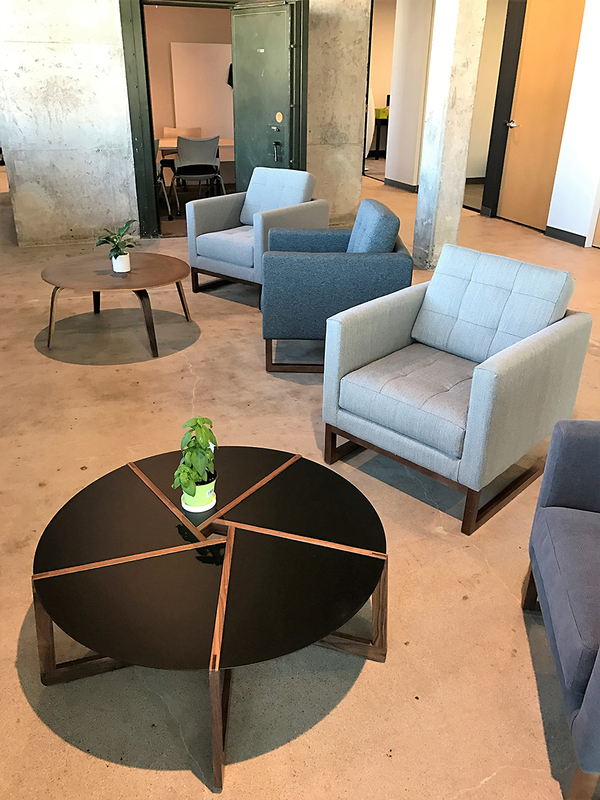 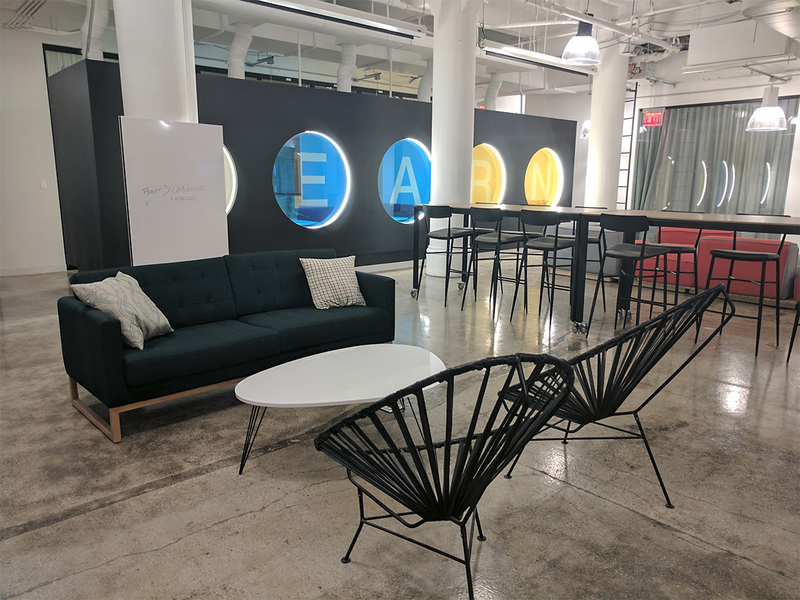 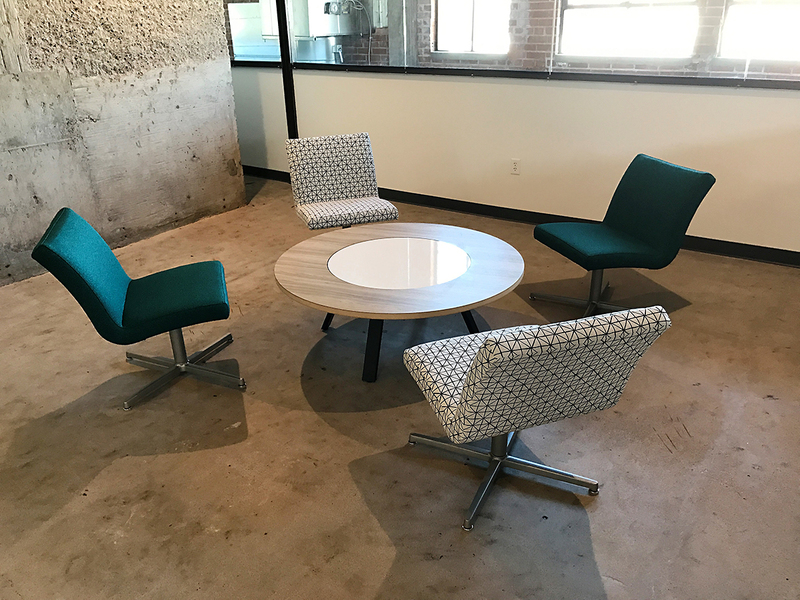 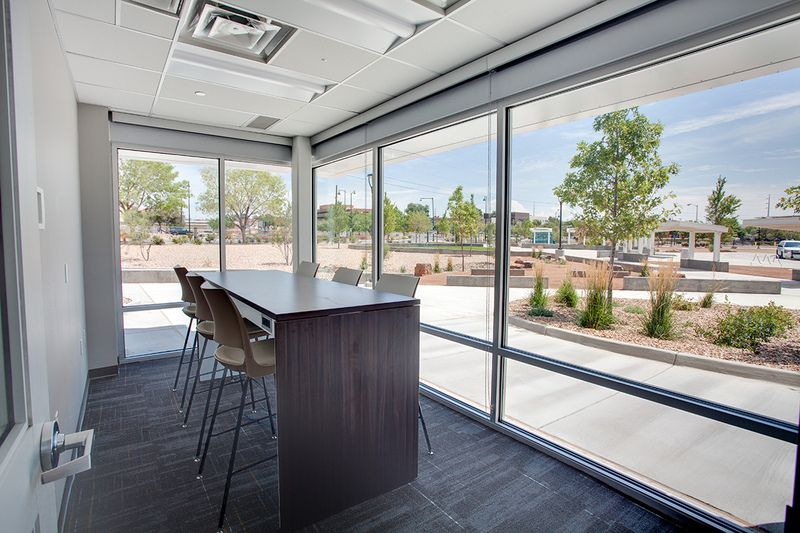 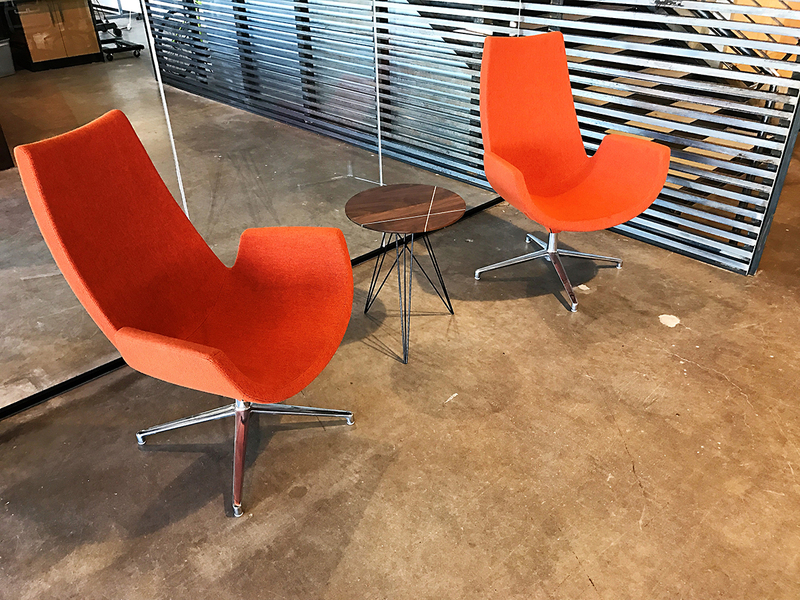 The Beck TOI team was fortunate to partner with FBT Architects and Studio M Design to offer furnishings throughout the new building. 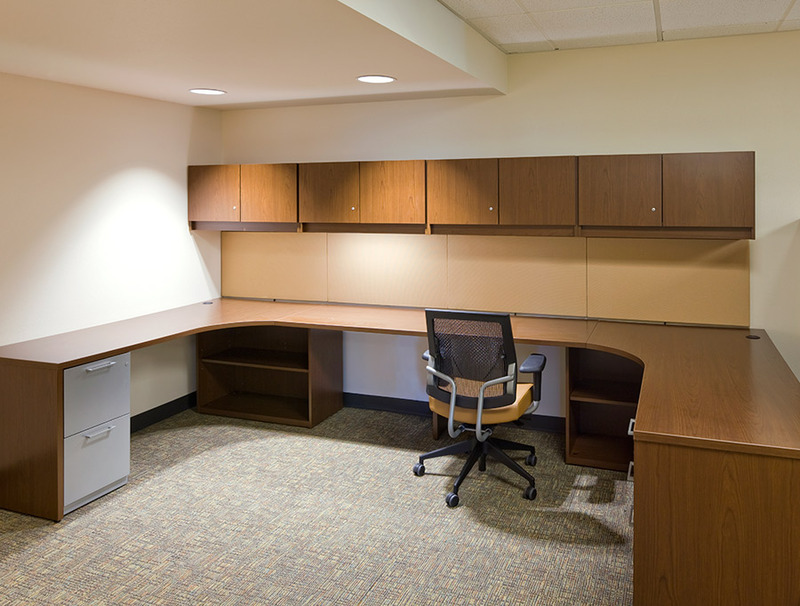 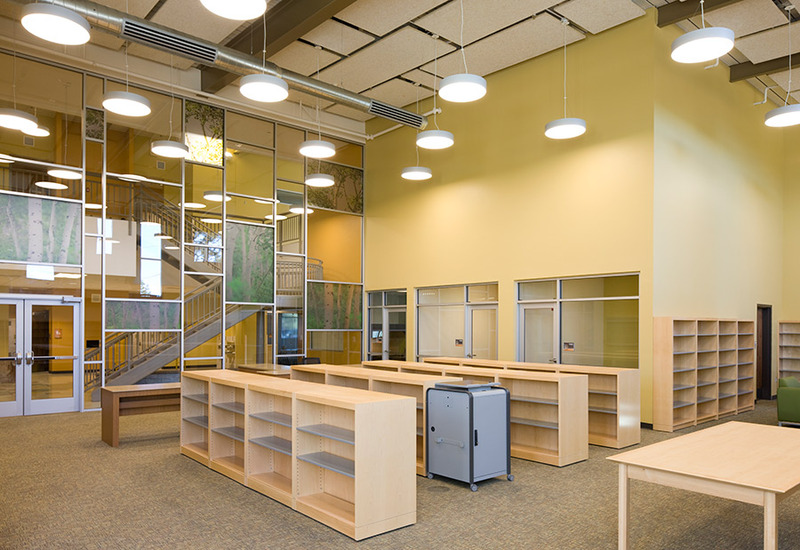 This included furniture for existing and new classrooms, ten computer labs, and business resource centers and staff spaces. 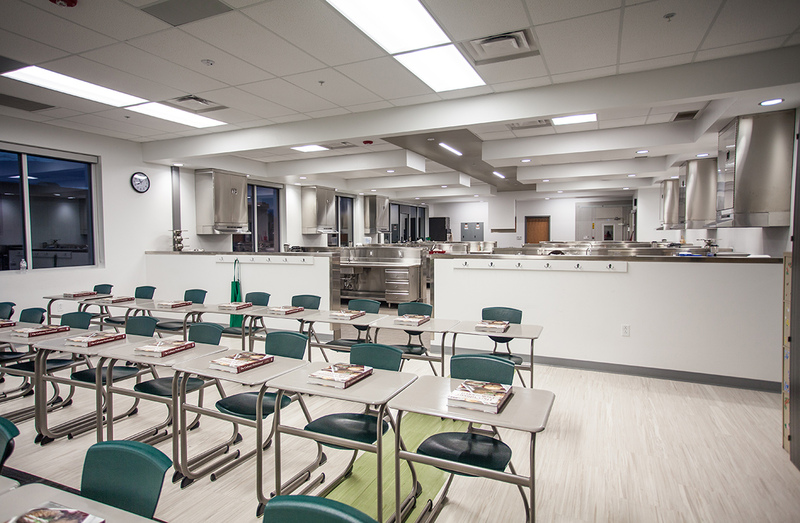 Beck TOI was awarded the FF&E package for the renovation and addition of the Capitan Secondary Schools in early 2016. 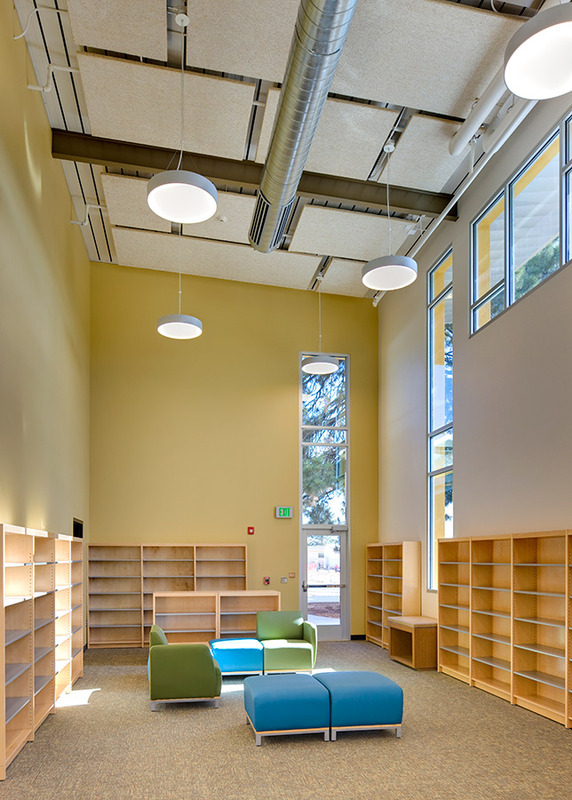 Installation was completed in June 2016. 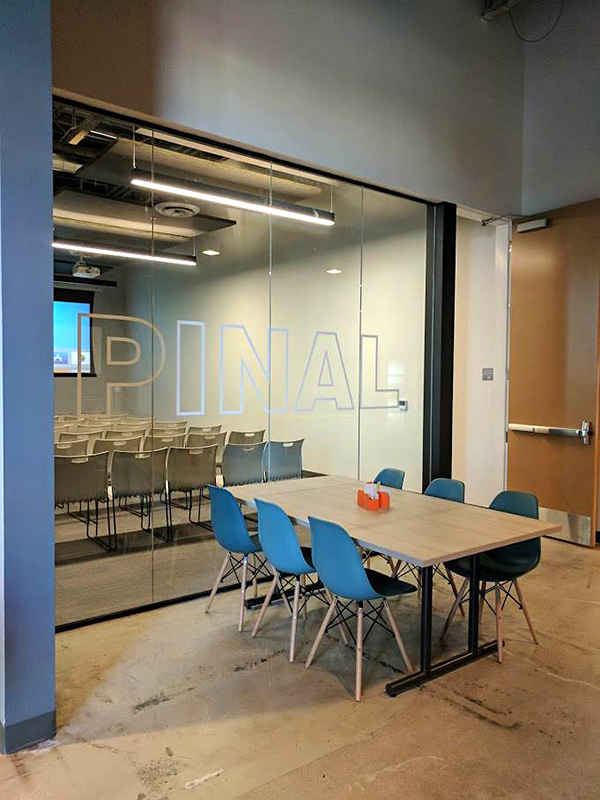 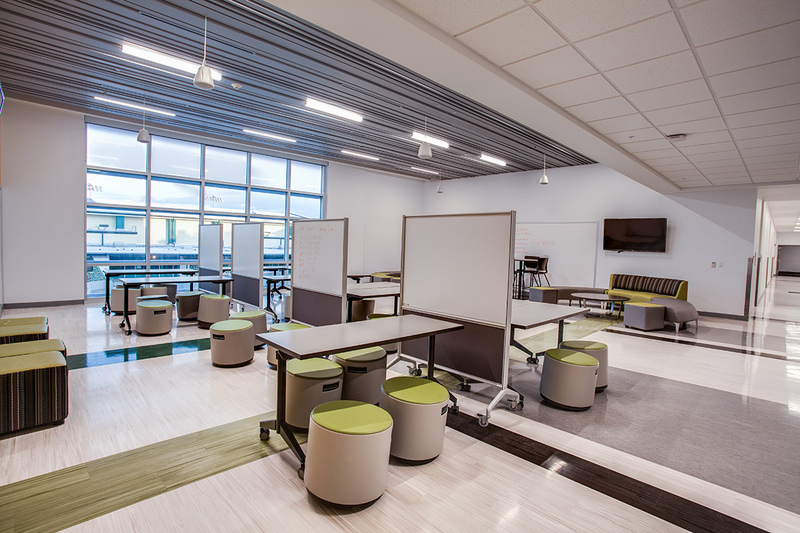 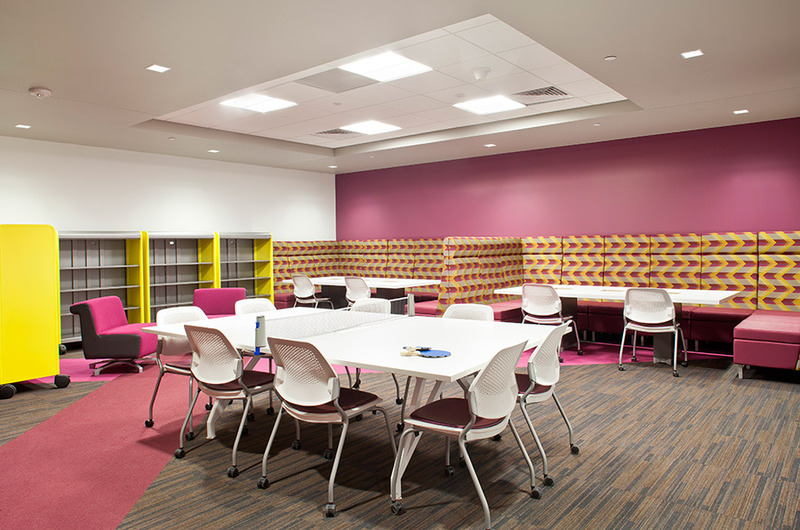 This comprehensive furniture and equipment package was specified by Dekker/Perich/Sabatini to include approximately 28,500 sq ft of interior educational space. 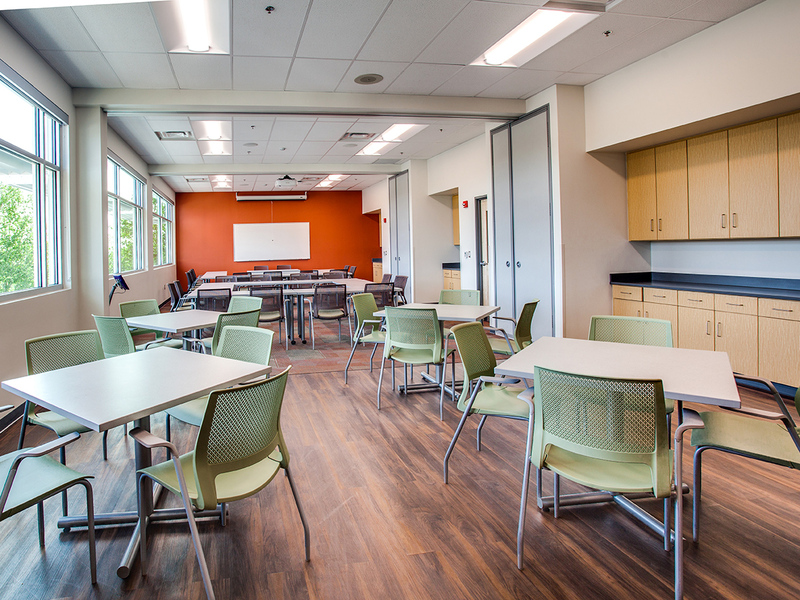 Our education specialist worked in direct partnership with the D/P/S team to finalize furniture specification details and finish selections. 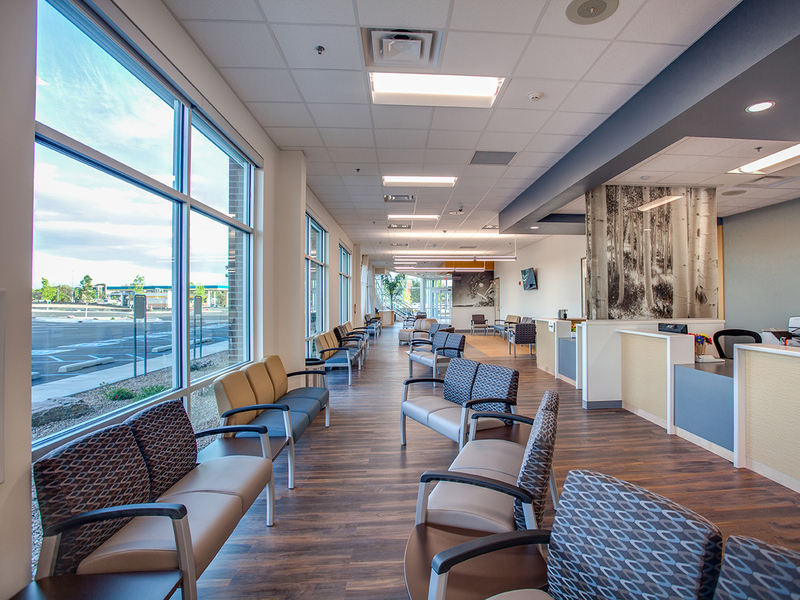 Whether it is a RFP/RFB scenario or not, when asked to provide pricing for an FF&E package specified by a A&D firm, it is the Beck TOI goal to offer the best procurement options available to end-users. 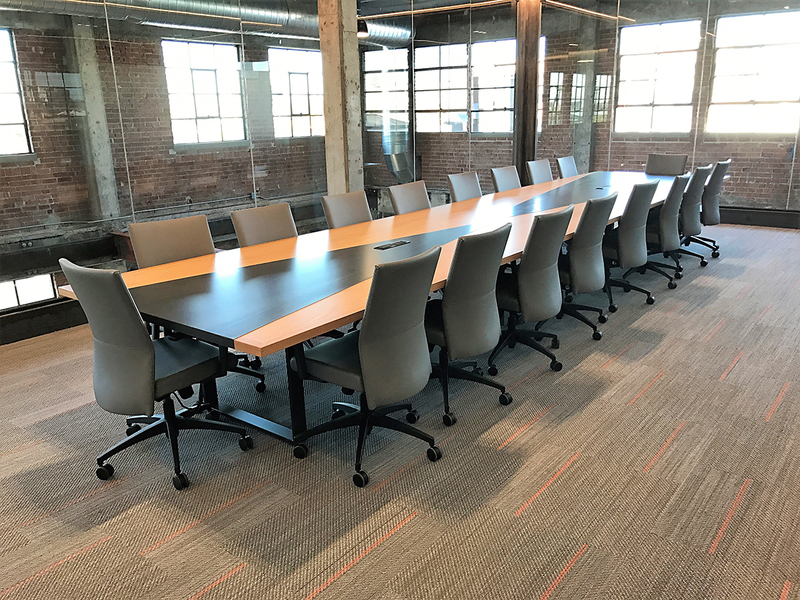 To accomplish this goal, we assisted the end-user throughout the procurement process utilizing the best contract purchasing vehicles available per furniture manufacturing. 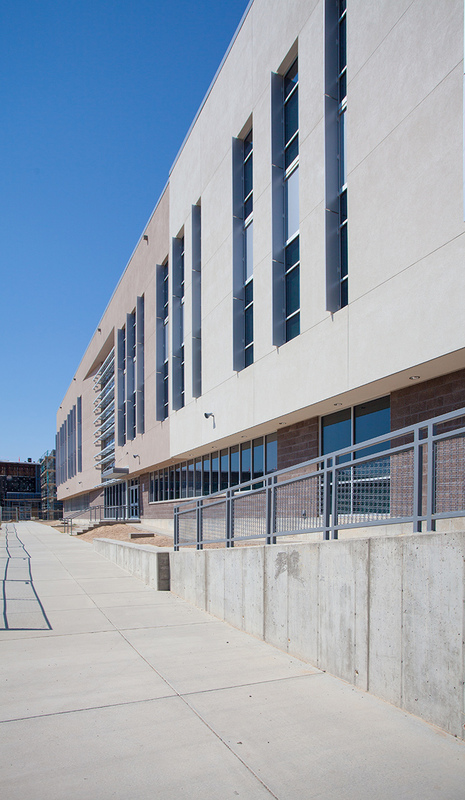 Capitan Municipal Schools District, home of the Fighting Tigers, is located in rural Lincoln County, New Mexico. 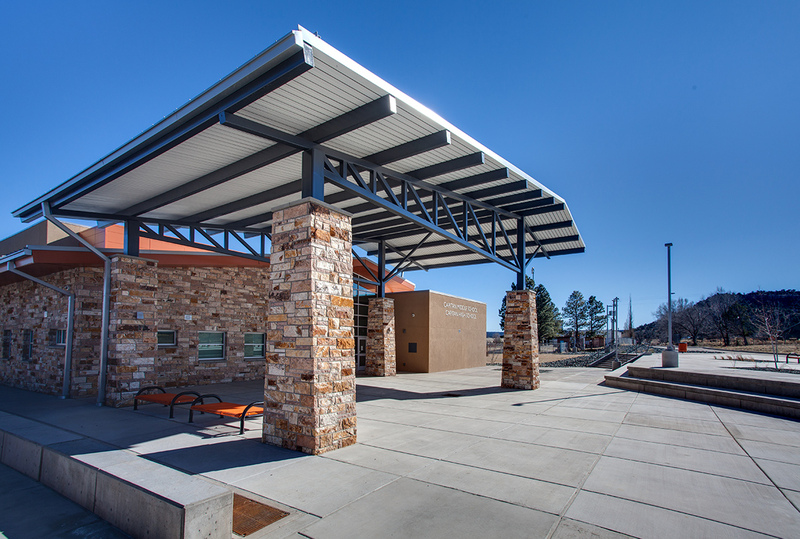 Surrounded by the beautiful wilderness landscape of the Lincoln National Forest, Capitan is famous for being the birthplace of Smokey Bear. 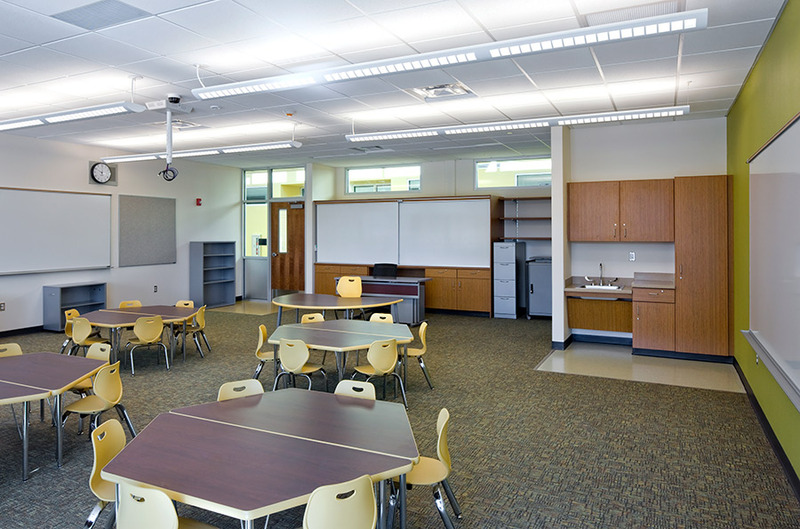 A caption from the Capitan Municipal Schools website: “Though this is a small community, we are proud of our wild-west heritage, our schools, and most importantly, the students and staff who make this a great place to receive an education.” Images below include classroom, media center and staff spaces at the new Capitan Schools. 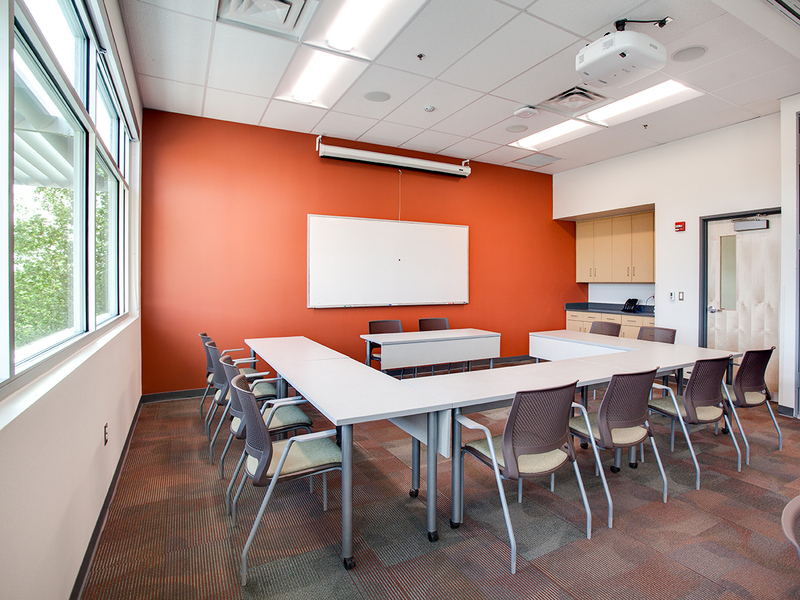 Beck TOI was awarded the FF&E package for Phase One-Building A by Farmington Municipal Schools in 2016. 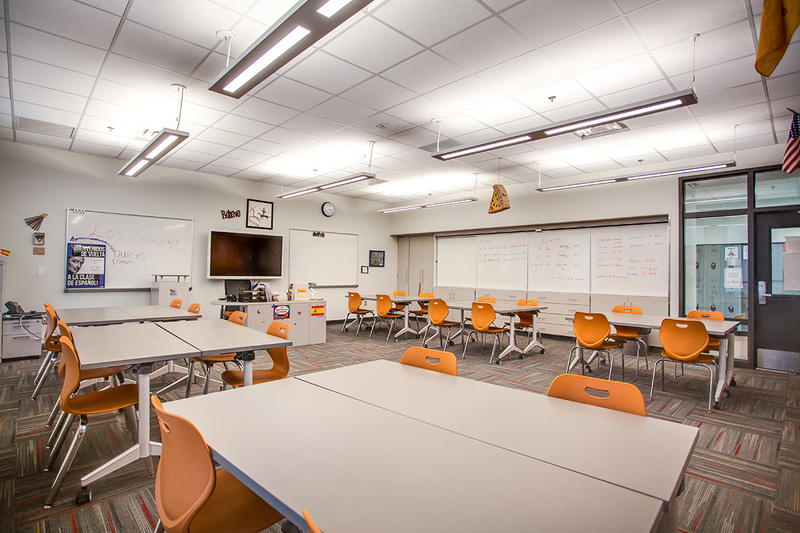 This multi-phased renovation for the Farmington High School campus began in March of 2015. 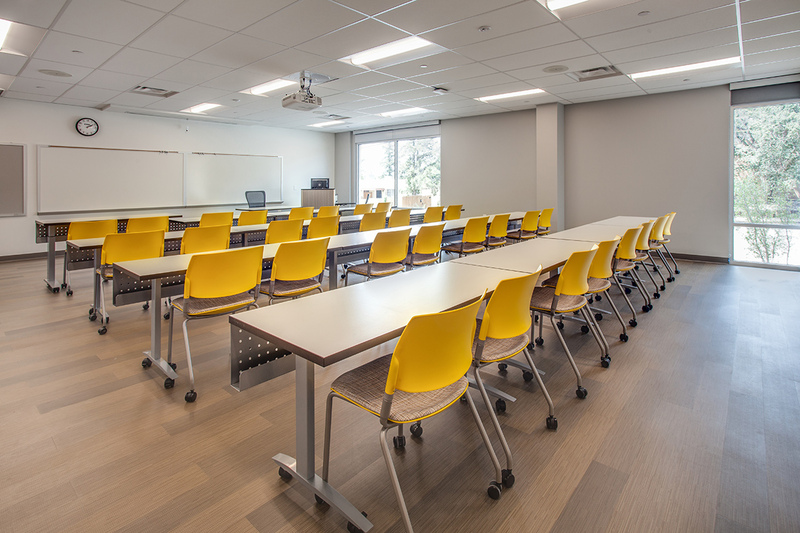 Building A, a 51,000 sq ft academic wing, was the first building completed in this project with furniture installation in July 2016. 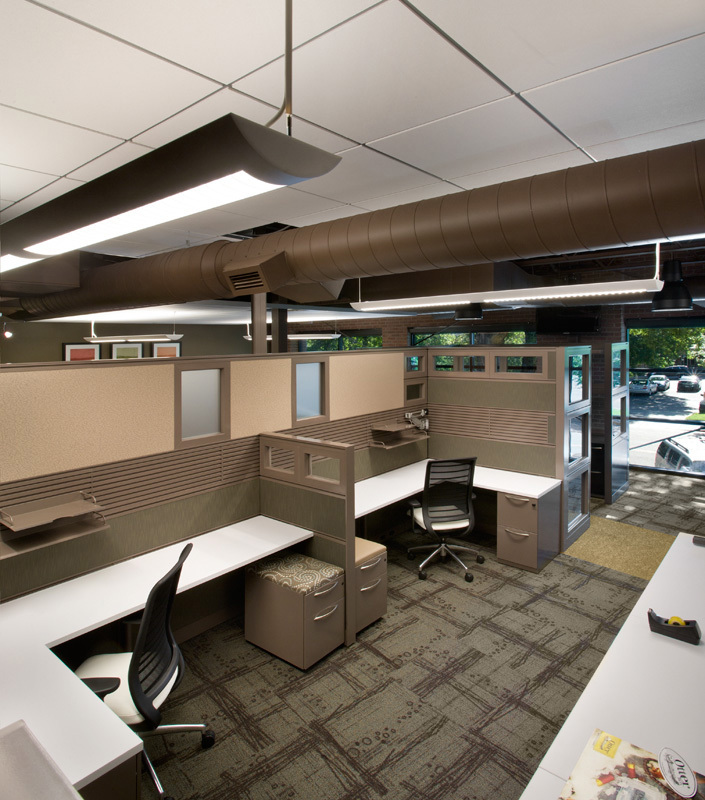 This included a comprehensive furnishings package specified by Studio M and FBT Architects. 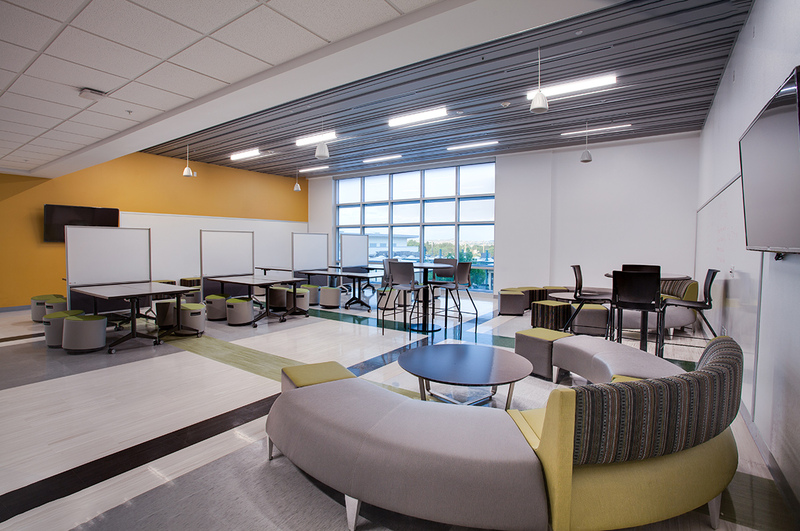 Beck TOI furnished this three story facility to include spaces for the student senate, student commons areas, classrooms and labs for life skills, fashion, and the culinary arts. 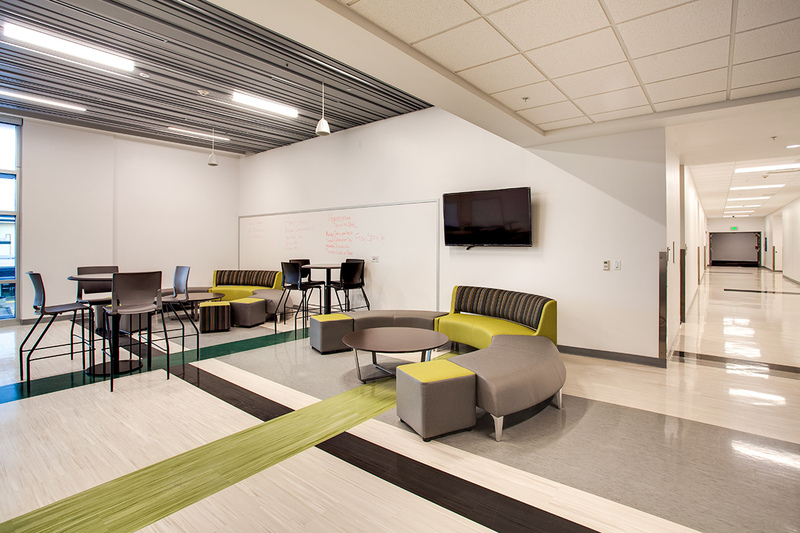 Images featured here include the student commons area, project lab and culinary arts classroom and lab. 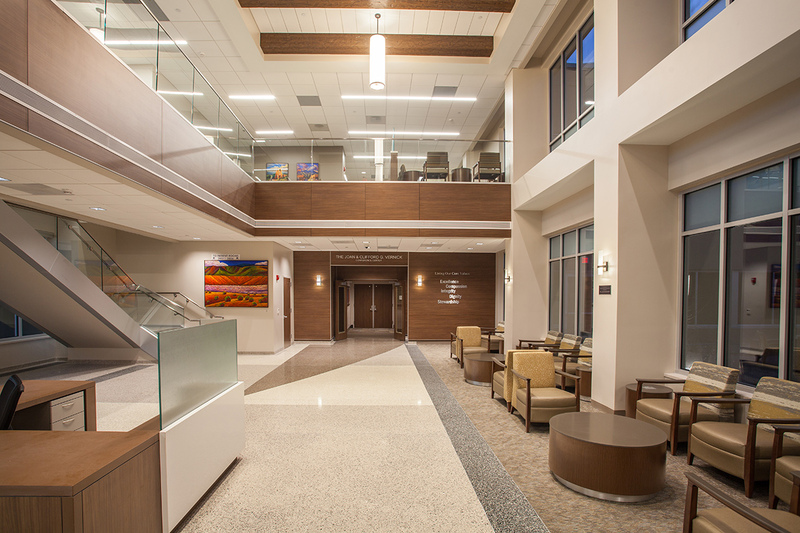 A major renovation for this 150-year old hospital began in 2016 for Christus St Vincent Regional Medical Center. 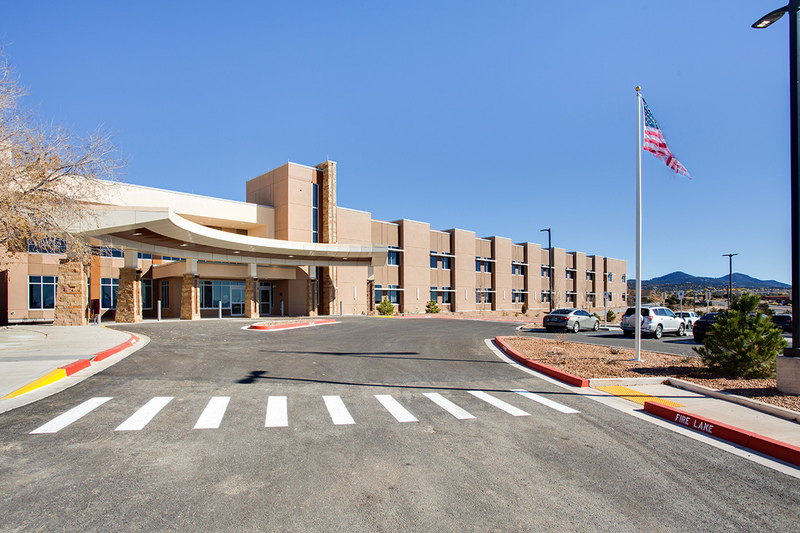 Christus is commonly referred to being located in the center of Santa Fe and provides essential health care services to seven northern New Mexico counties. 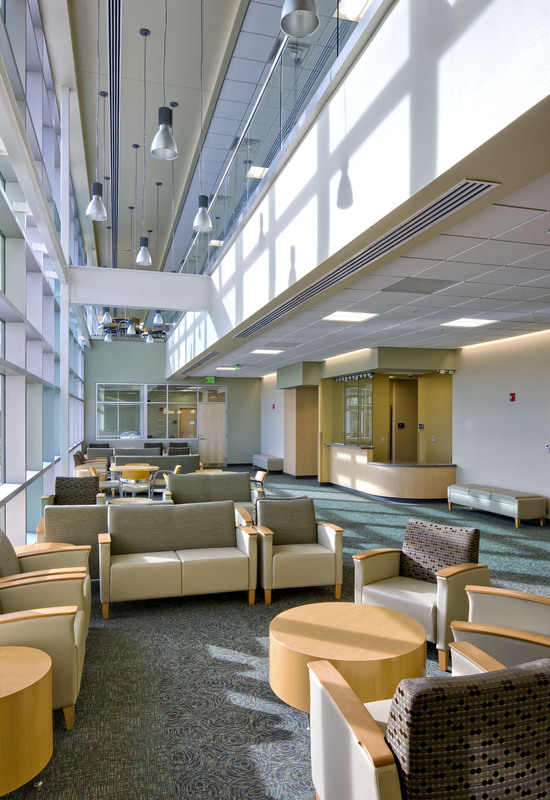 The project will allow the existing hospital to turn all its 200 rooms into larger single-patient rooms, while adding a modern wing that will jut out from the existing entrance area. 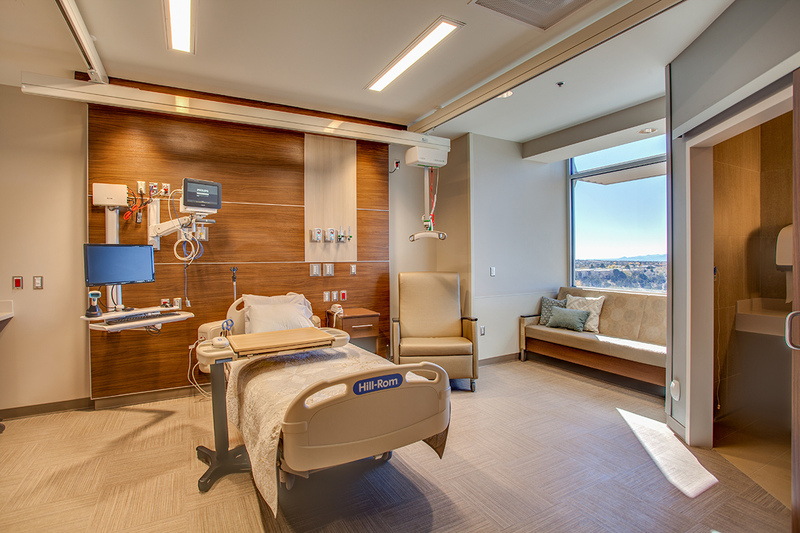 For patients, the new 280-square-foot rooms will be quieter, allow for comfortable family visits and bring a lower risk of infection. 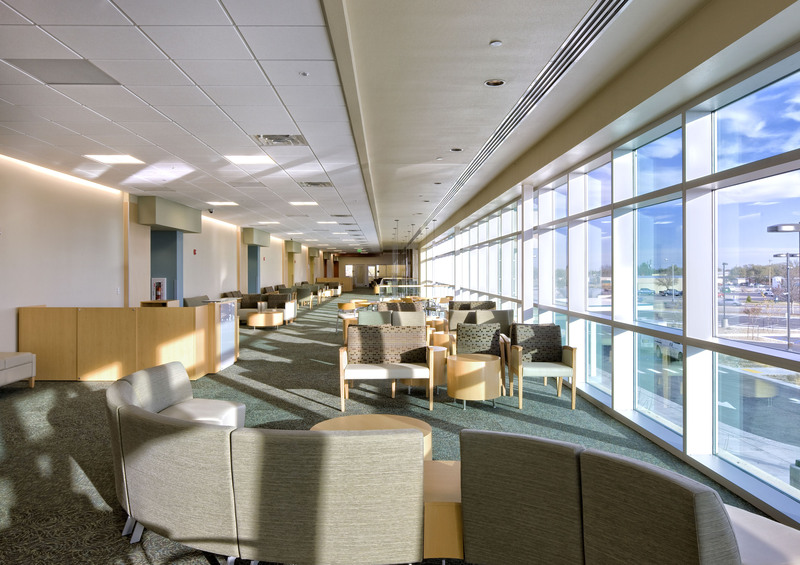 But for the hospital administrators, doctors, nurse and patients, the project is not about the building, but privacy, patient care and better access for families. 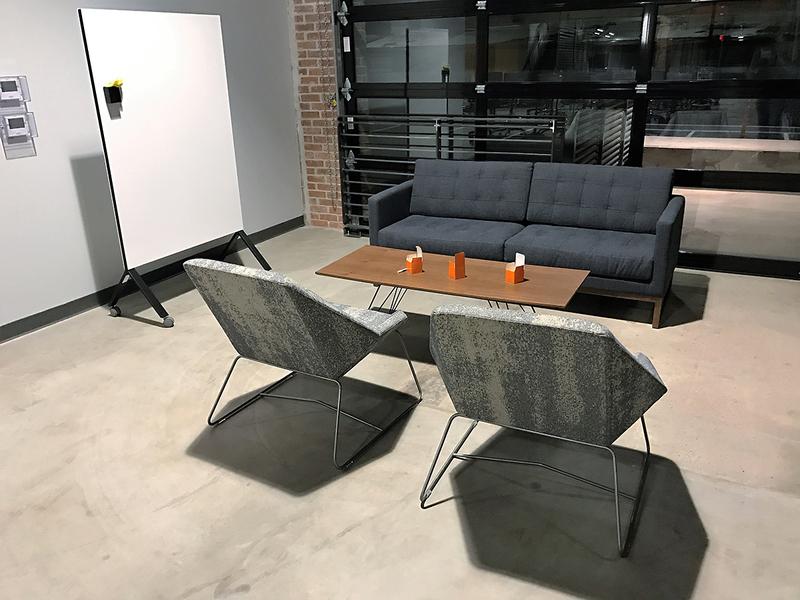 Beck TOI was awarded this multi-phased furniture package in early 2017. 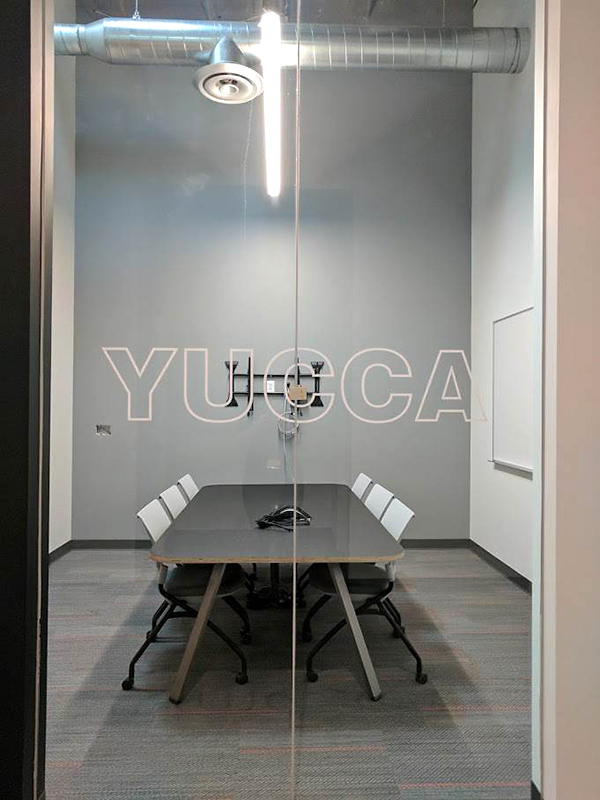 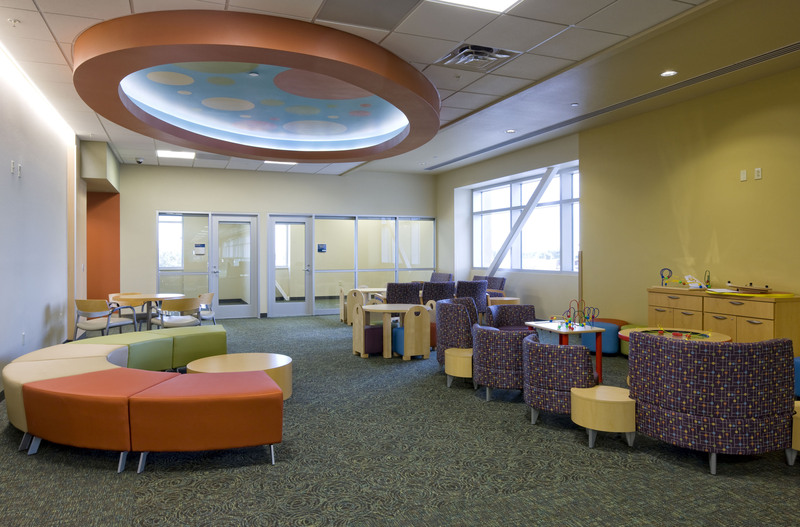 The first phase of the project was to furnish the new entry wing designed and specified by EYP Health (formerly WHR Architects) out of Dallas, Texas. 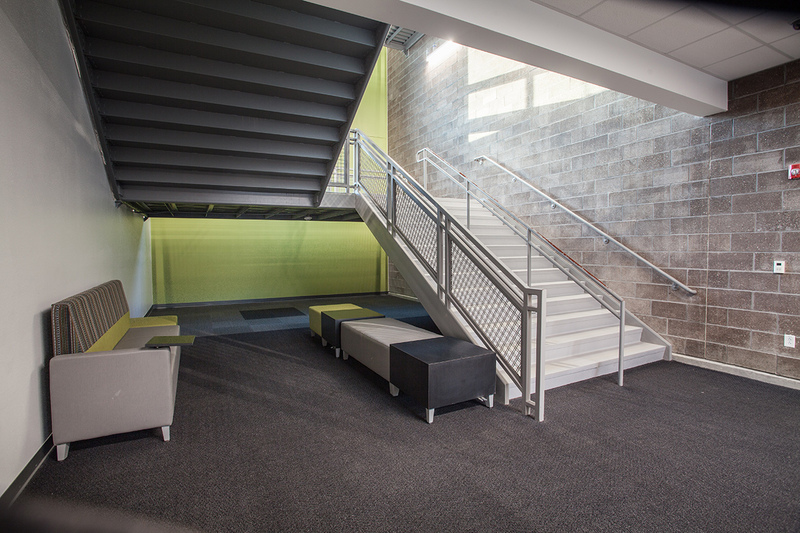 Installation of this first phase was completed in the fall of 2017. 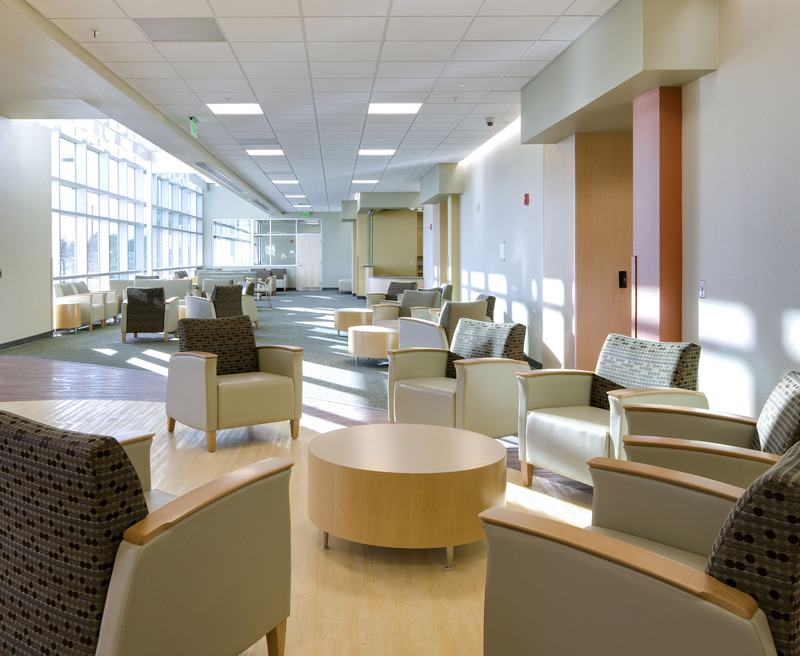 Images below show patient spaces, staff areas, conferencing center, welcome areas and meditation space for patients and visitors. 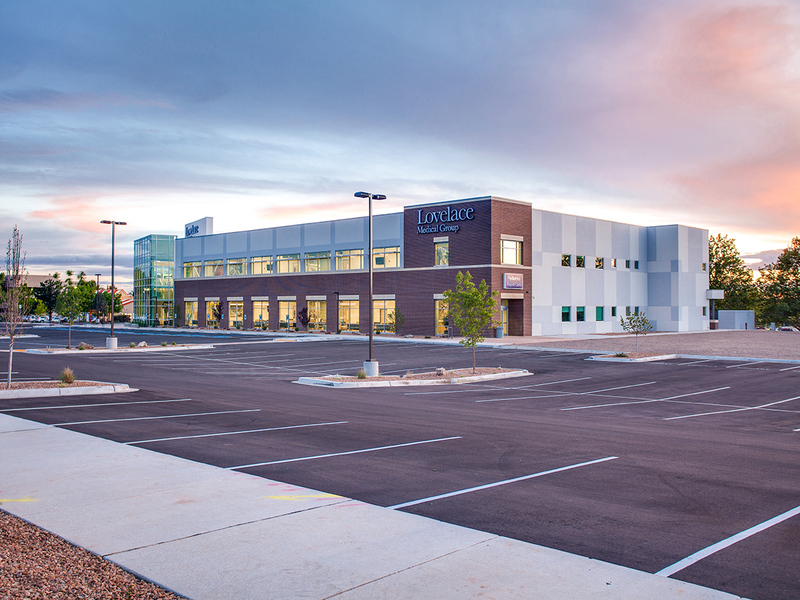 With a goal to develop and maintain an intentional set of furnishings standards, Lovelace leadership worked hand-in-hand with the Beck team on product and finish selections for the Osuna location as well as three additional Albuquerque sites. 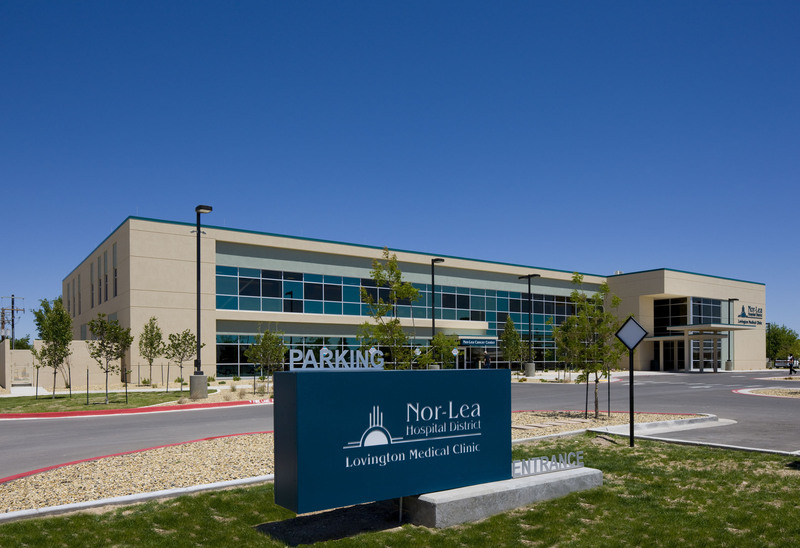 This level of consistency is key to the success of the Lovelace brand and they are recognized for empowering employees to provide patients with the best possible care, products and services. 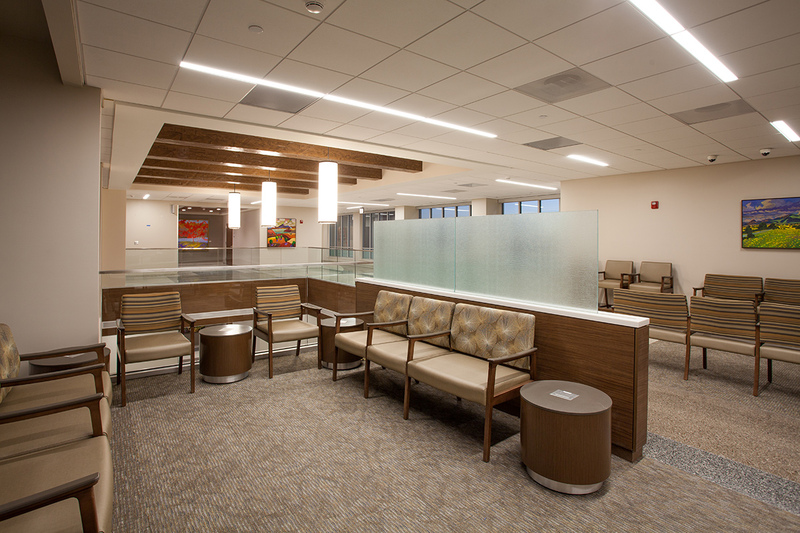 The contemporary product selections paired with the subdued color palette create a calming interior for patients and employees alike. 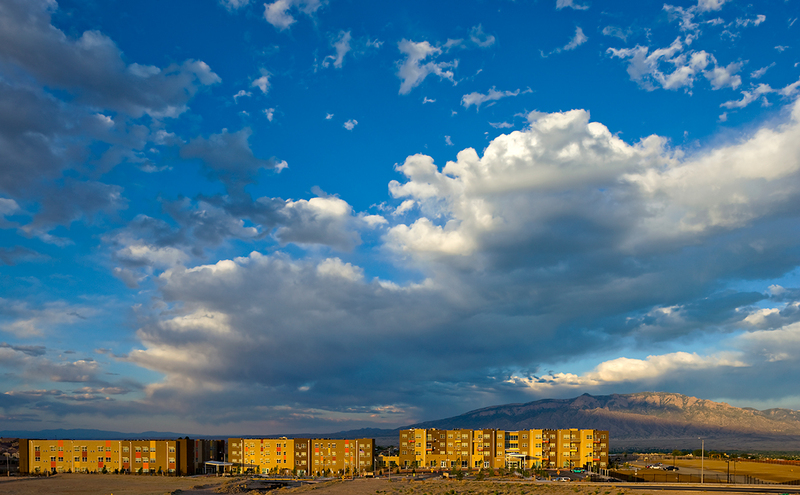 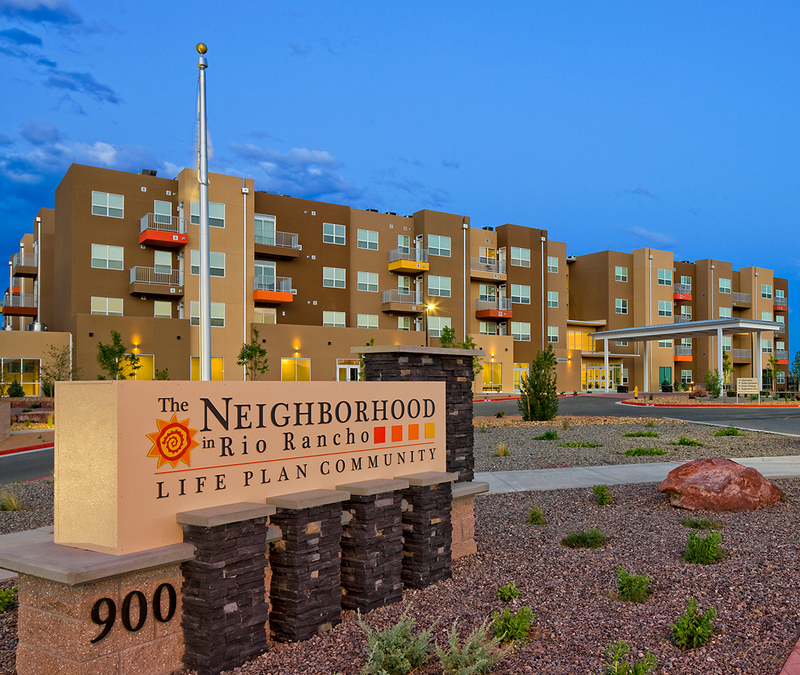 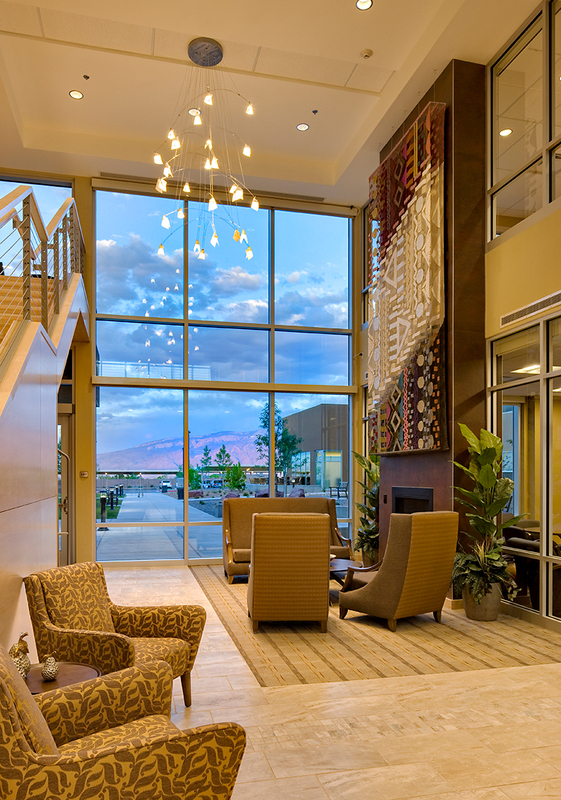 The Neighborhood In Rio Rancho is designed to offer a holistic approach to positive aging within a central campus architectural design. 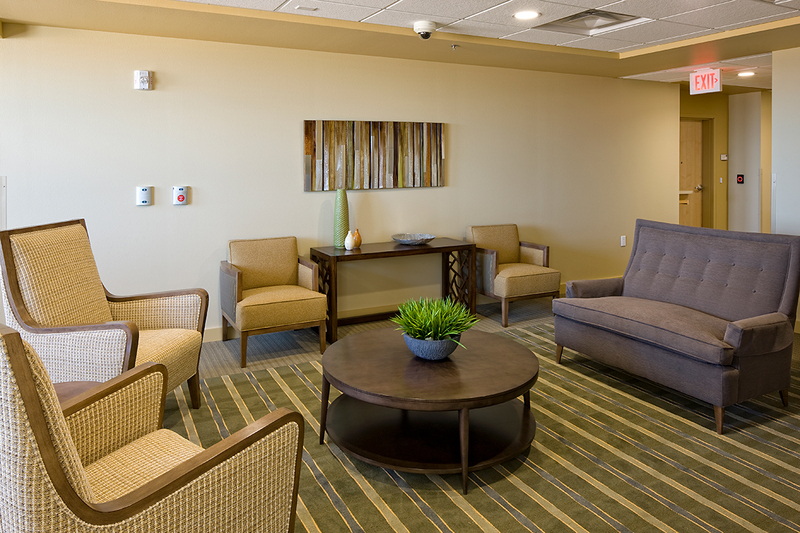 This resort style, whole life plan community serves its residents by offering independent living, skilled assisted living and memory care. 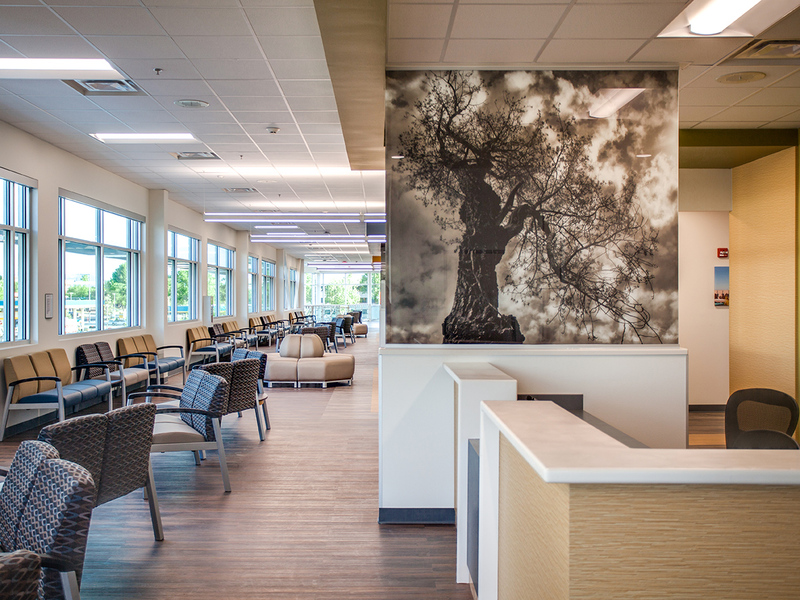 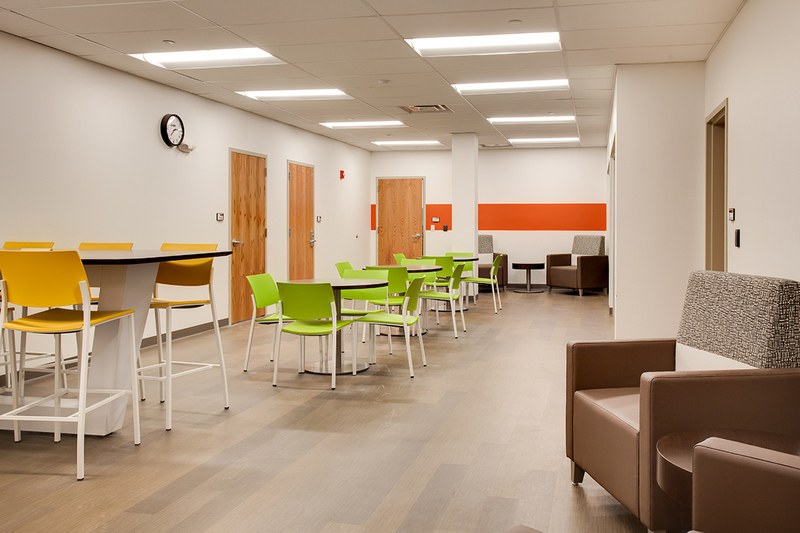 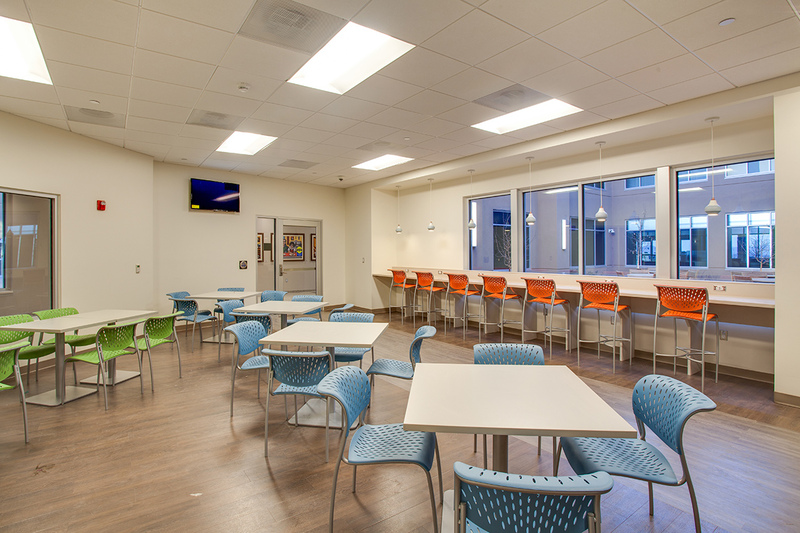 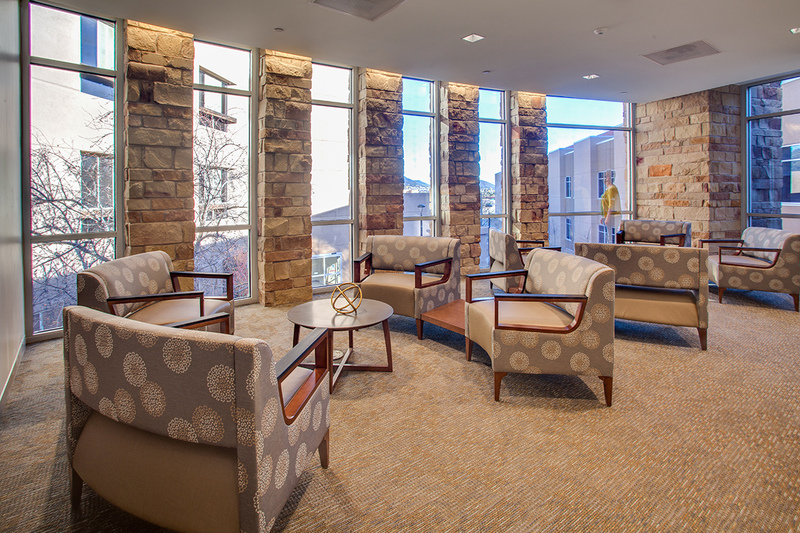 Furnishings and finishes were important to the client to contribute to their vision of creating a modern, yet warm and comfortable space to serve the still active, but aging senior population. 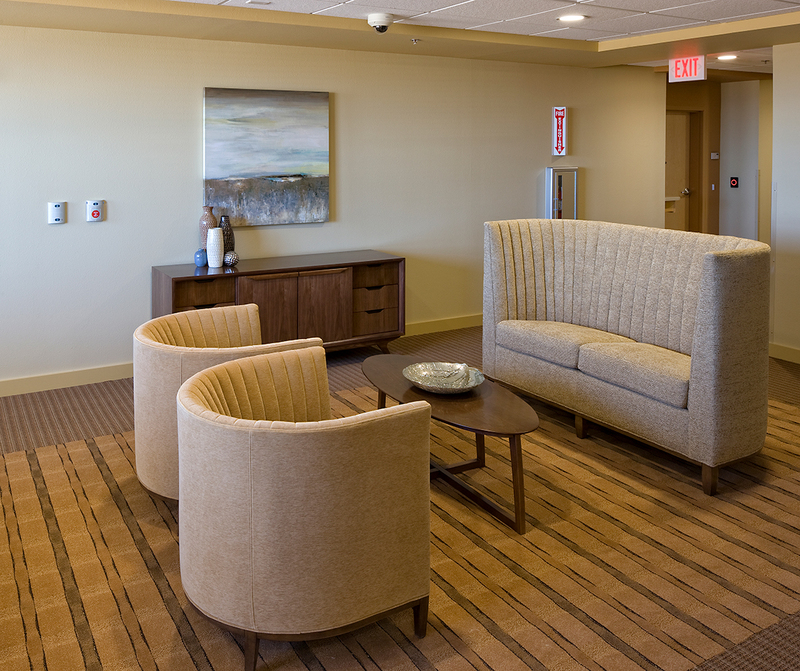 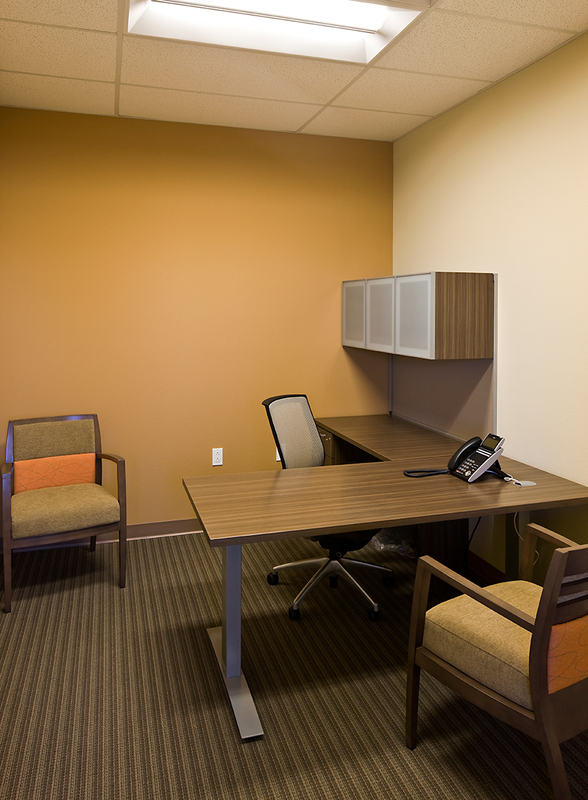 In partnership with The Hartman and Majewski Design Group, much care went into the selection of the furnishings. 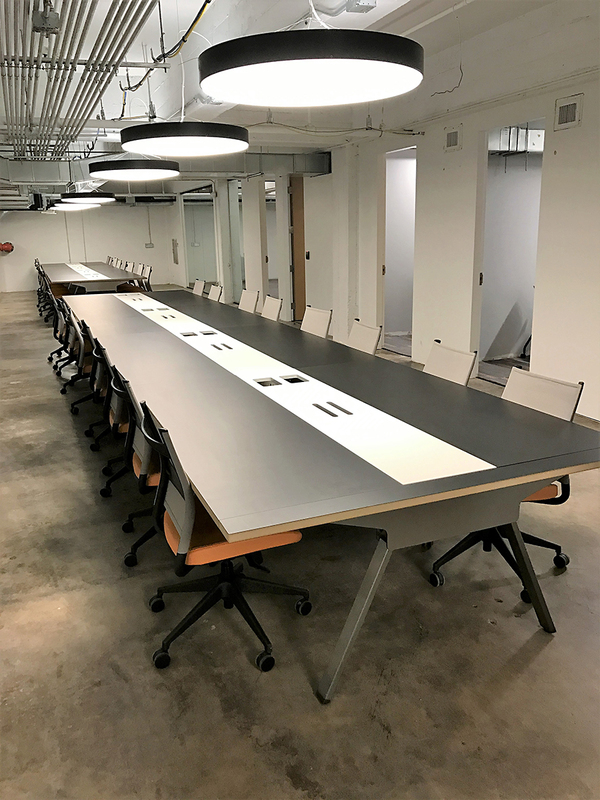 The NiRR leadership team toured all of the leading furnishings manufacturer showrooms on a visit to NeoCon in Chicago where they thoroughly vetted their furniture choices as well as the local NM dealerships who would facilitate and implement this large scale and complex FF&E package. 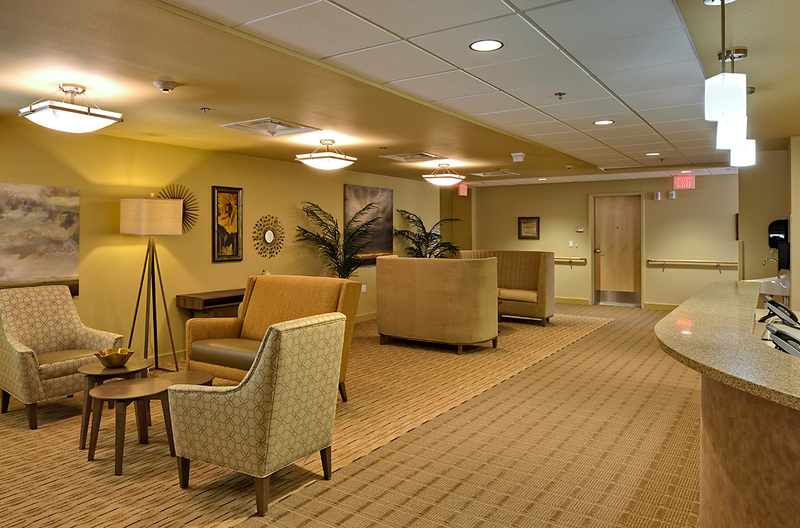 It was our goal to provide products and applications that enhance staff effectiveness and the overall resident experience and that is just what we accomplished. 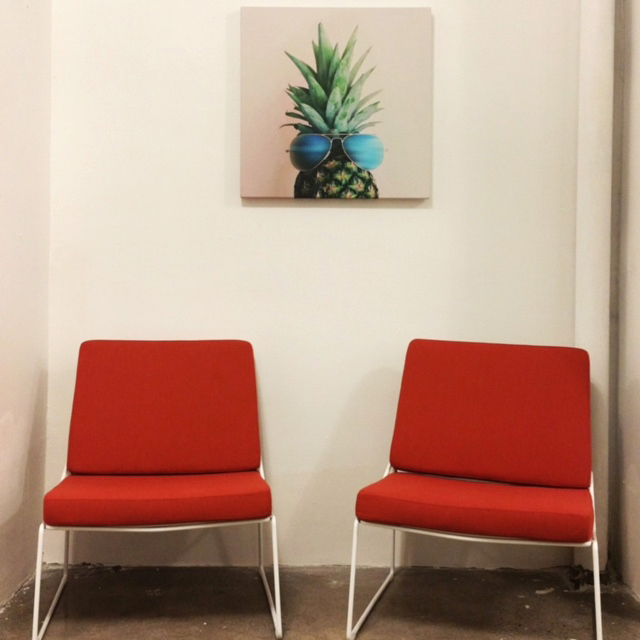 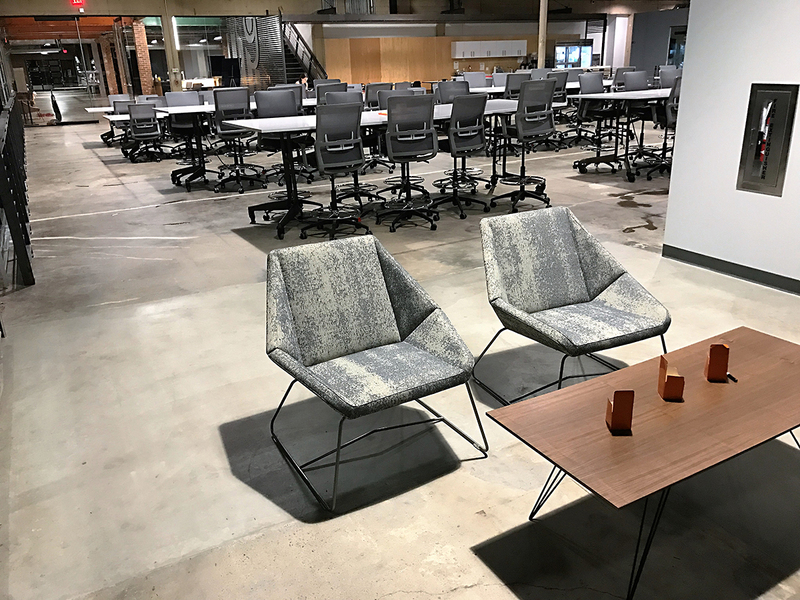 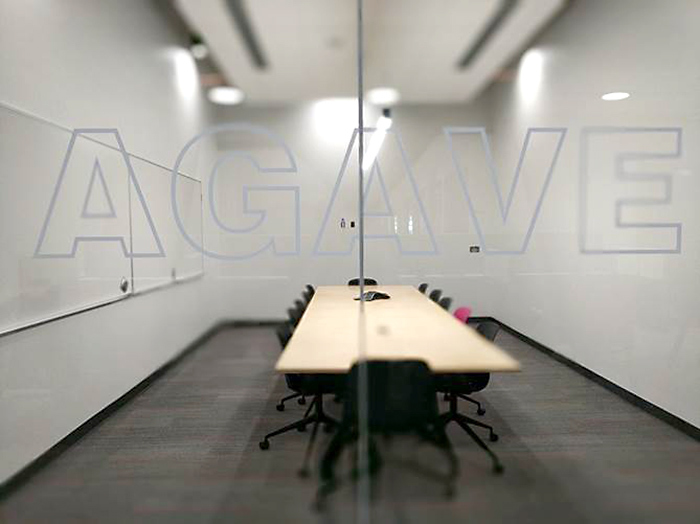 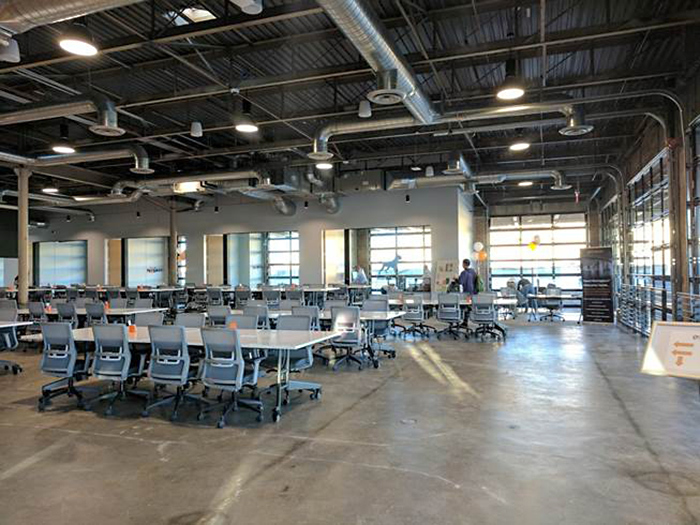 Galvanize is a place where your company will get more than just co -working office space. 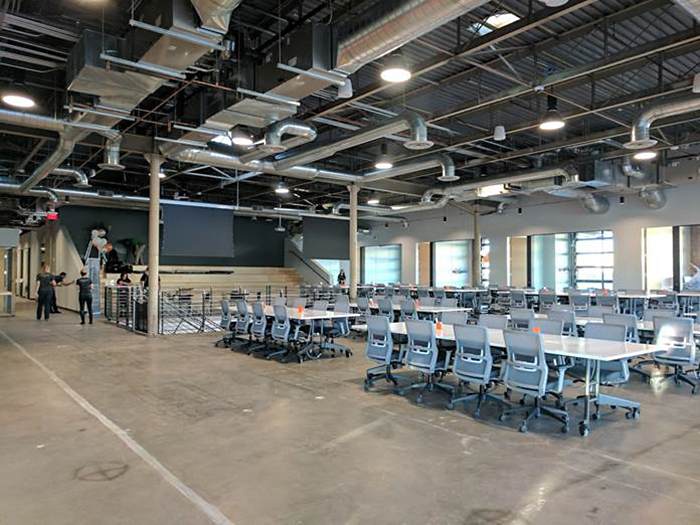 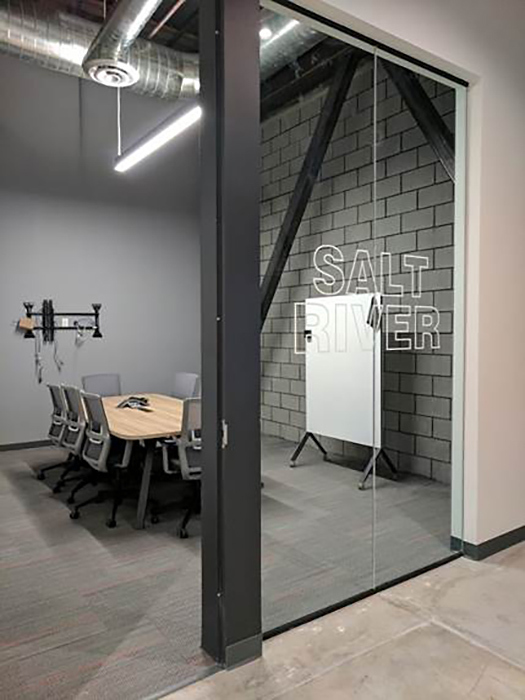 With eight locations across the U.S., Galvanize heavily emphasizes education, and is a learning community for technology. 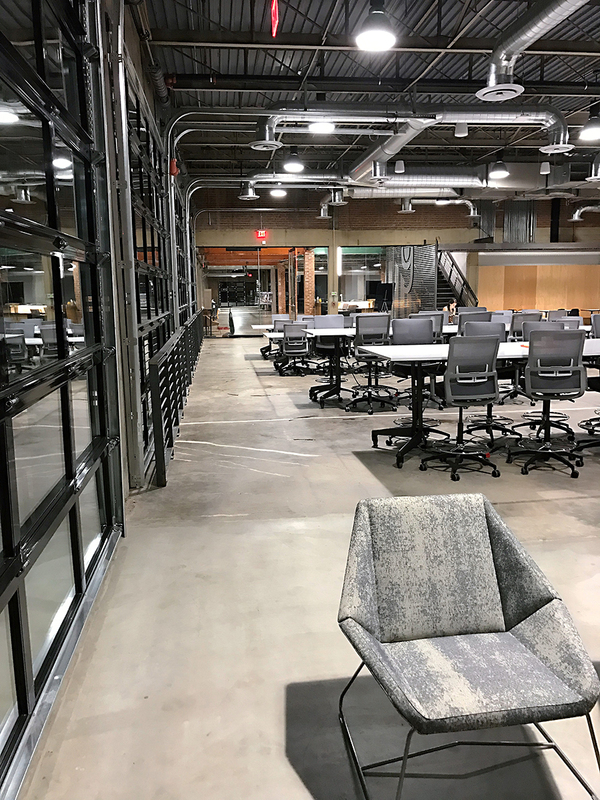 From spacious community workspaces and state-of-the-art technology to workshops and events, their campuses have everything needed to be a successful entrepreneur. 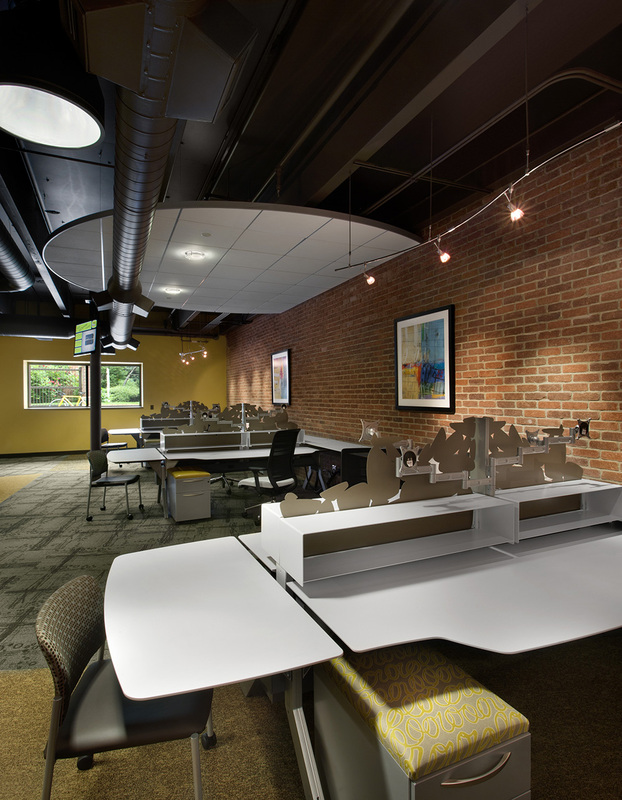 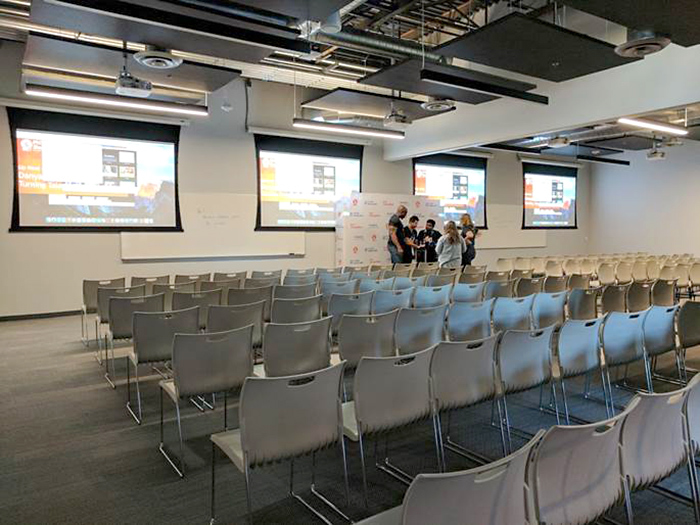 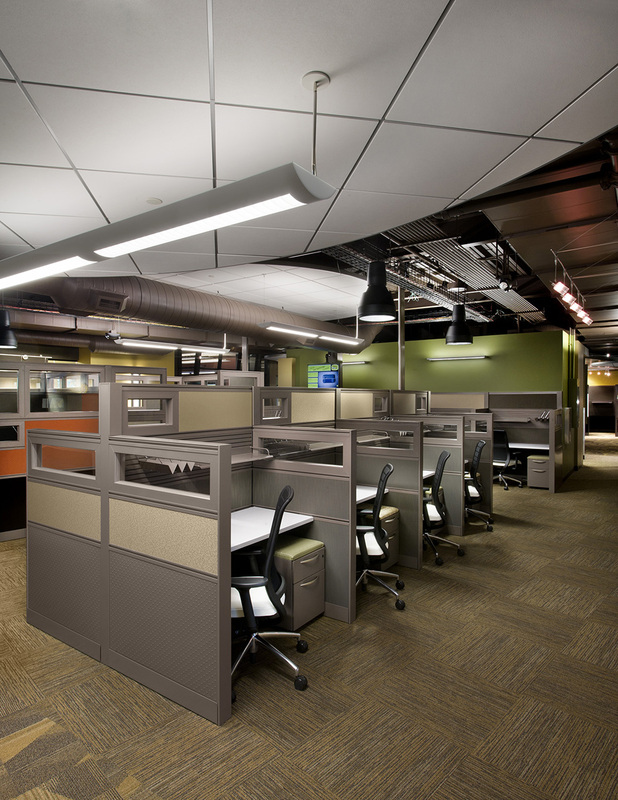 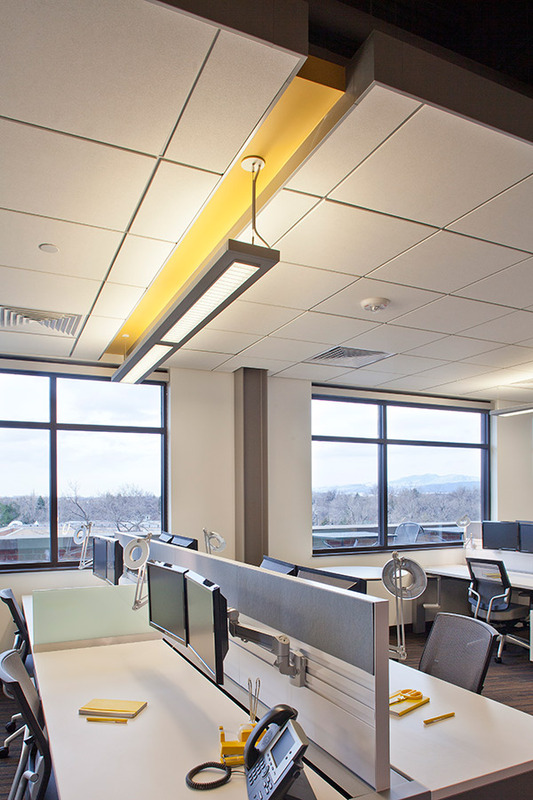 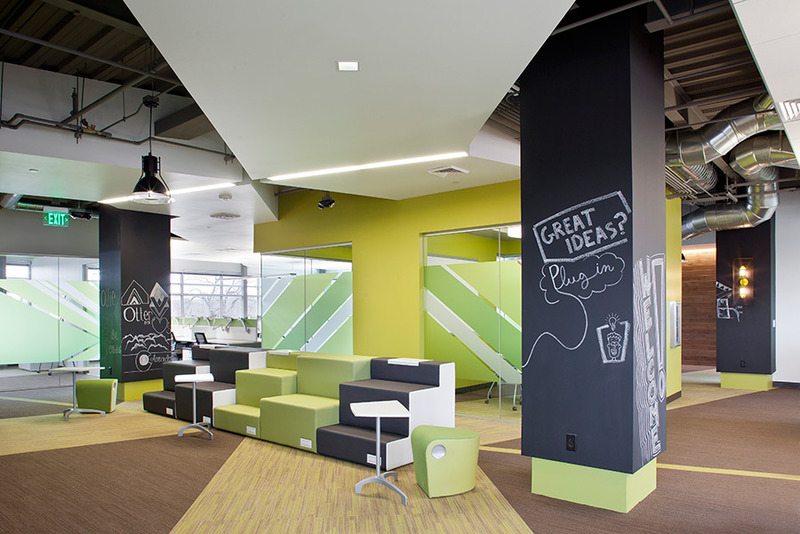 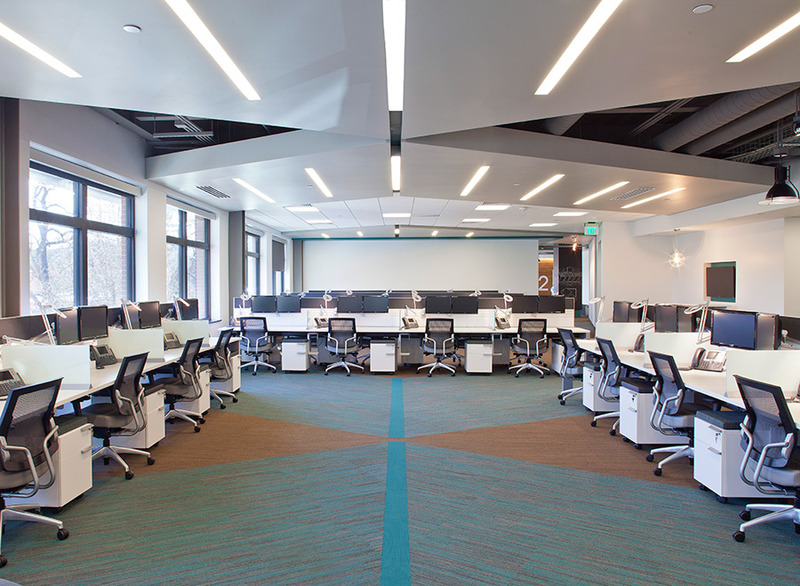 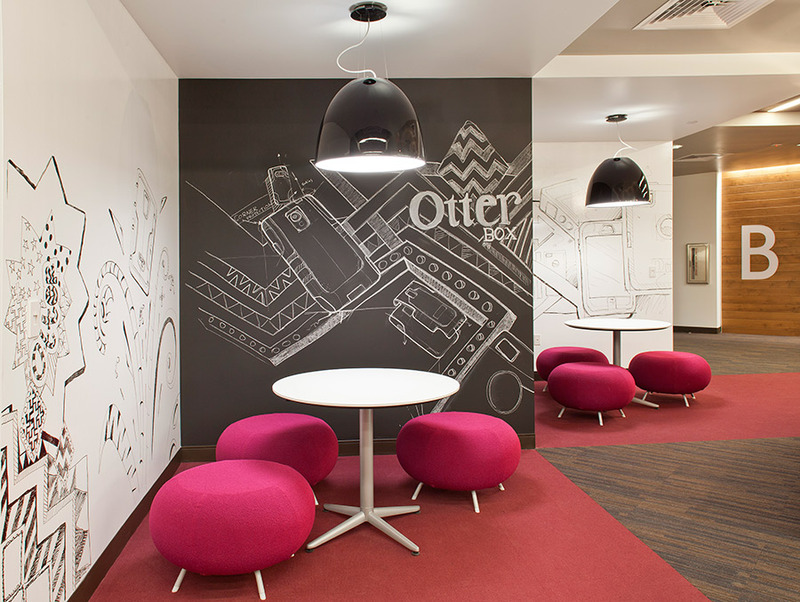 The Beck TOI team worked closely with the Galvanize creative director to create campus standards for benching, seating and unique furnishing arrangements such as soft collaborative groupings, conferencing solutions, break out areas, and office suites. 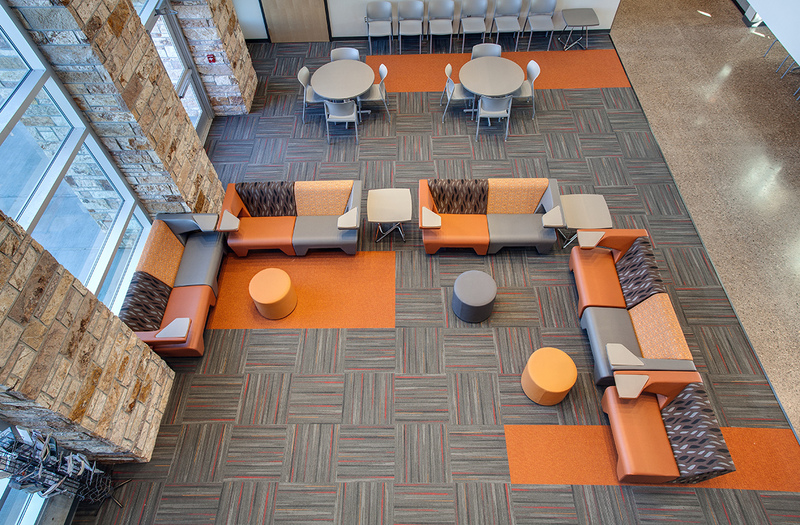 Each campus celebrates its respective locale with common threads of these standards to create a unified Galvanize branded space from coast to coast. 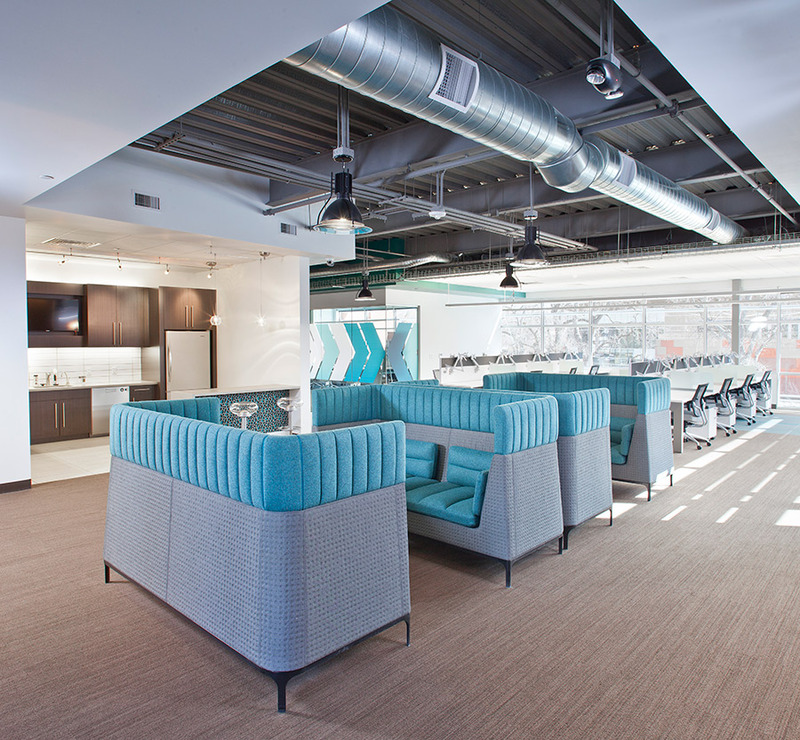 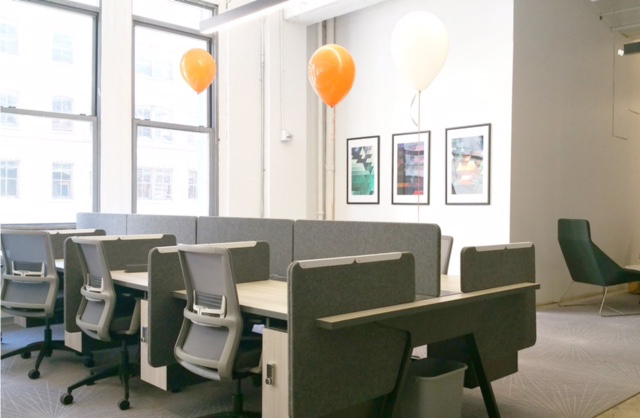 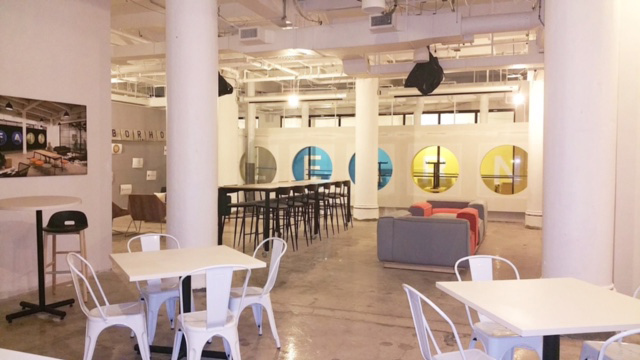 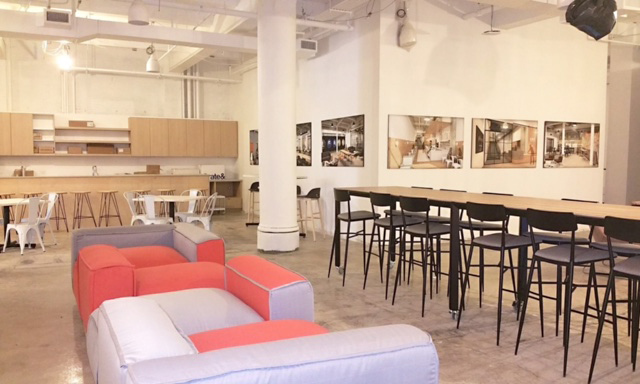 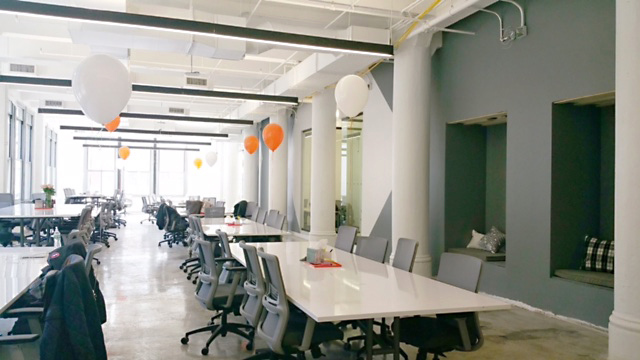 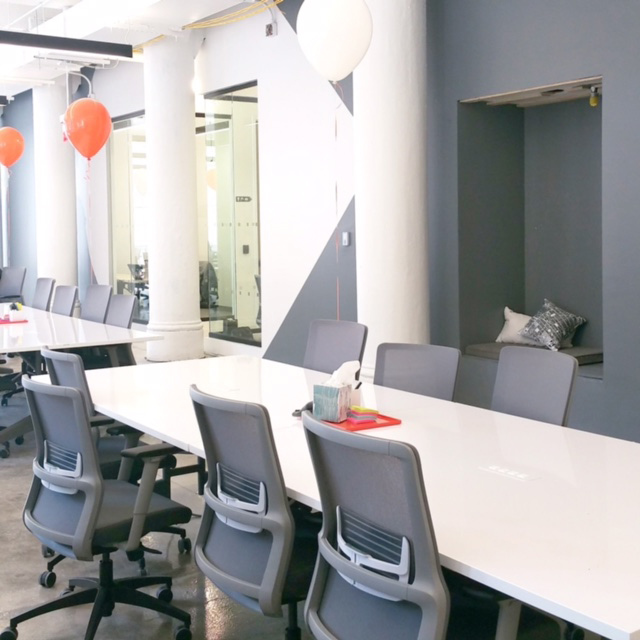 Galvanize was recently chosen as one of Inc.’s 23 best co-working spaces in the United States. 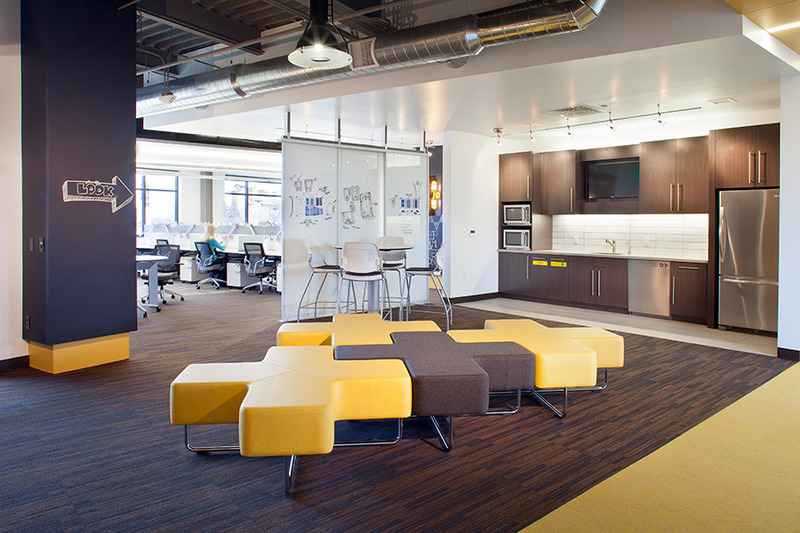 We like to believe that ultra-cool design and furnishings played a part in that designation. 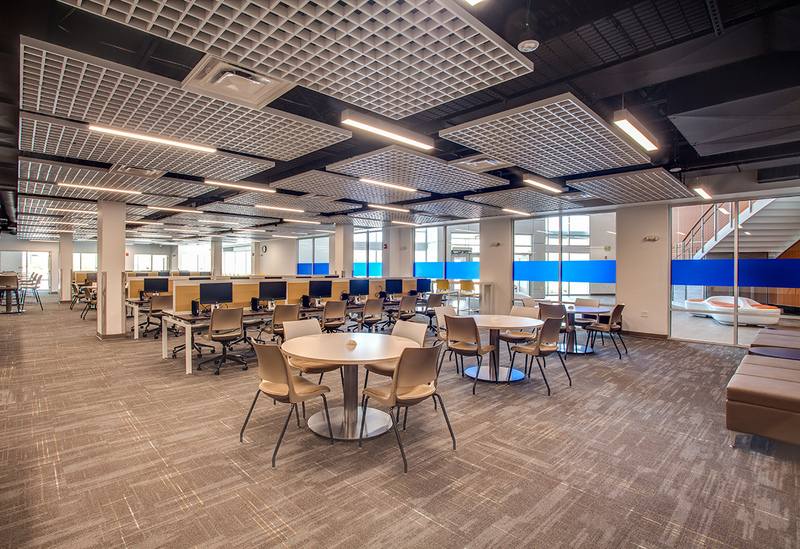 Project Testimonial: Beck TOI continually helps us to create innovative solutions for the many facets of work styles and environments that play a key role in the creativity, productivity, and functionality of the clientele we serve. 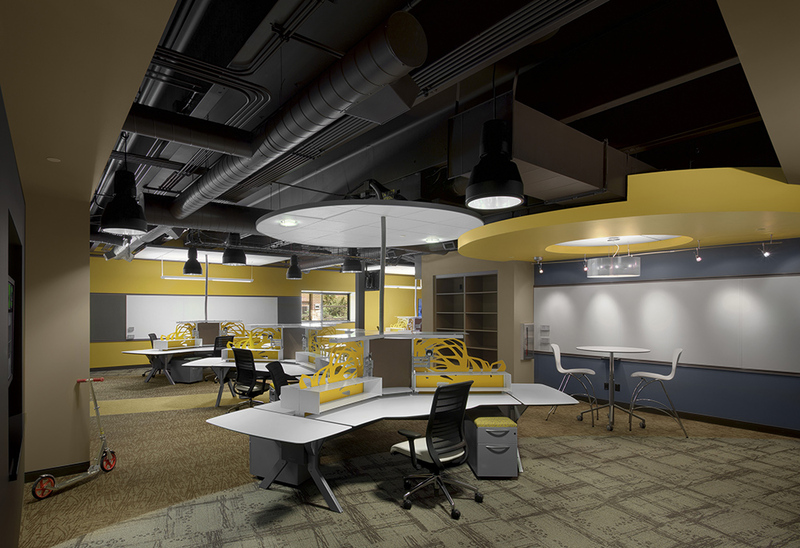 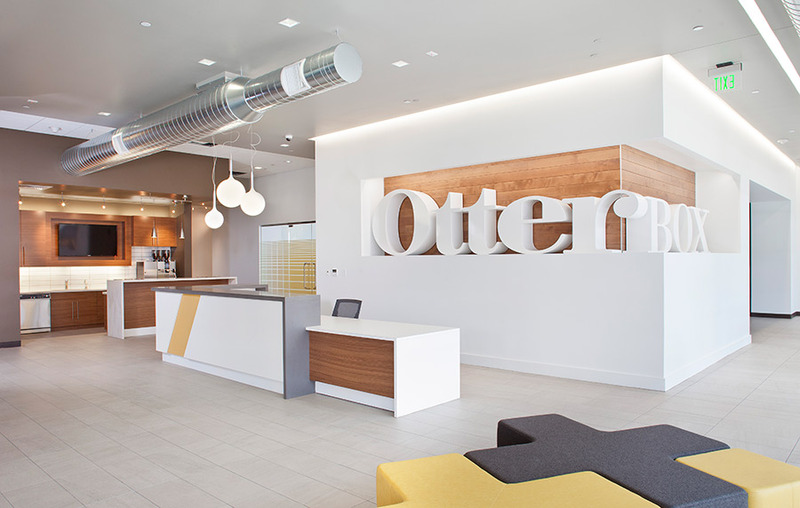 Canyon Place, a new corporate office building for the Global Engineering Department of OtterBox, was no exception. 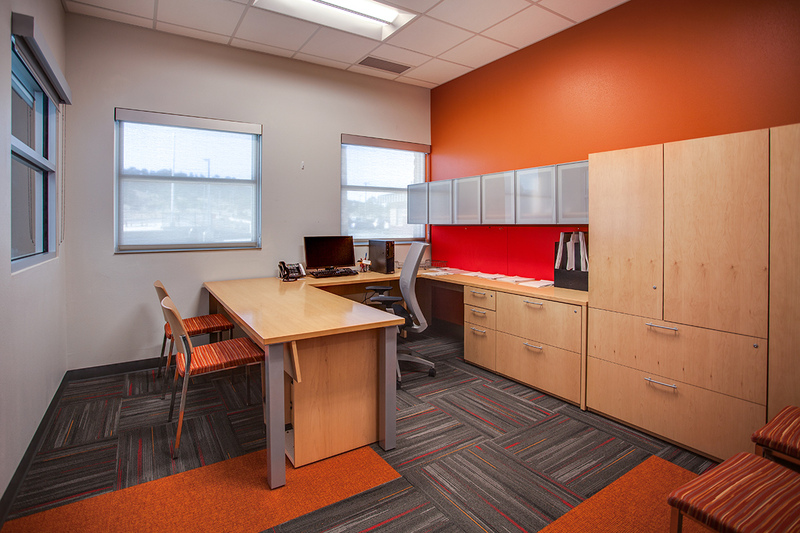 At project conception, Beck provided us with a toolkit of ideas based on our client’s needs and requirements, and then elevated them to a new, exciting, and creative level. 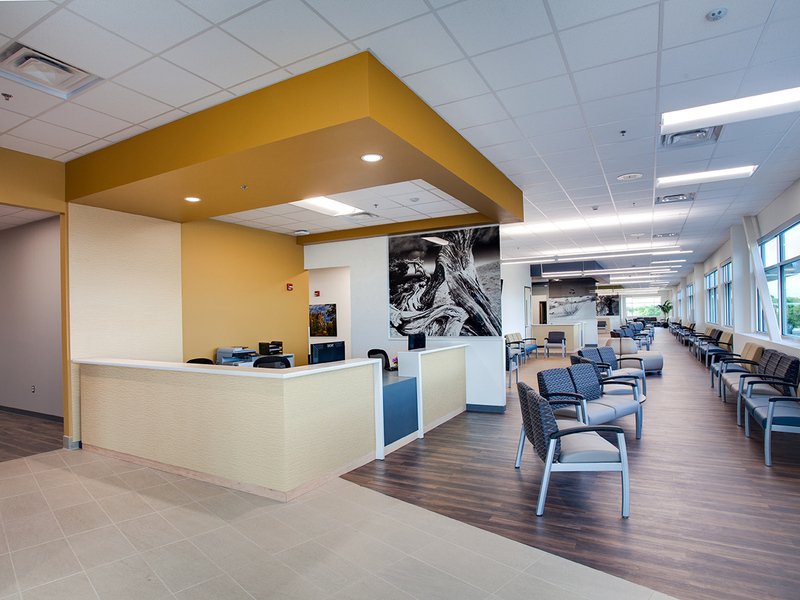 They paid special attention to the level of detail we demand and the quality of product and services that go hand-in-hand with the excellence of the building. 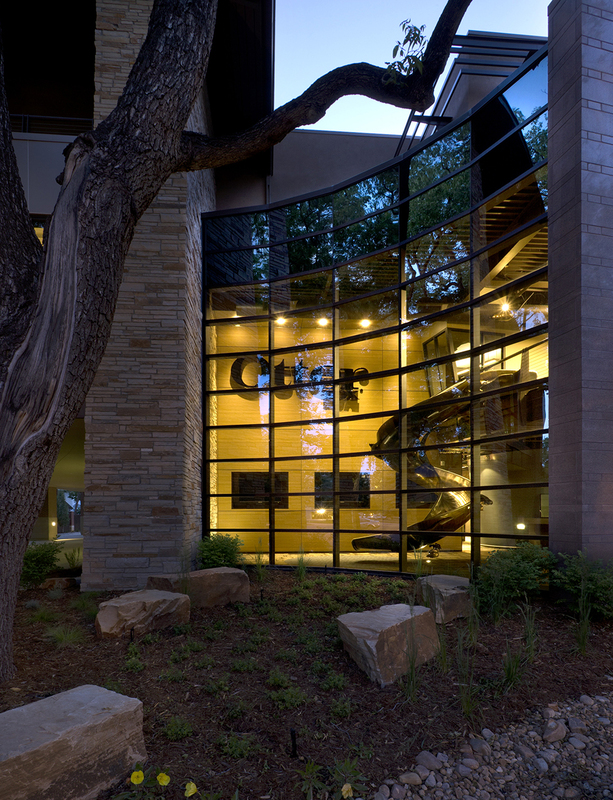 Beck TOI was an active team player between us and the contractor, making site visits as necessary to prepare for the final install. 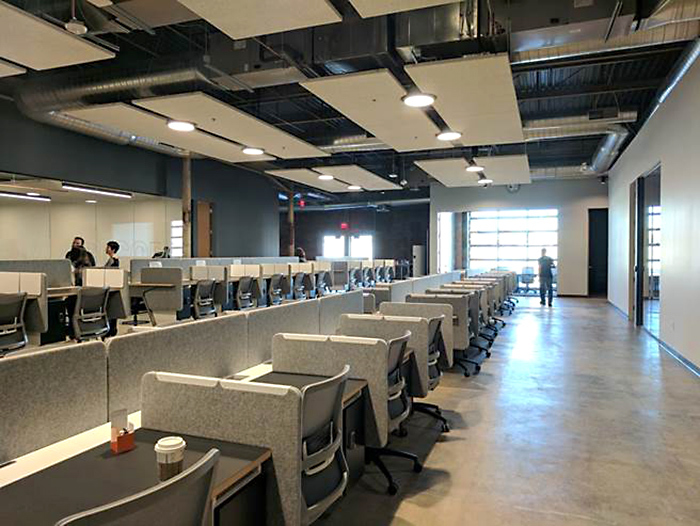 During installation, they orchestrated a clean and systematic approach with the contractor while other trades were overlapped in the final stages of building completion. 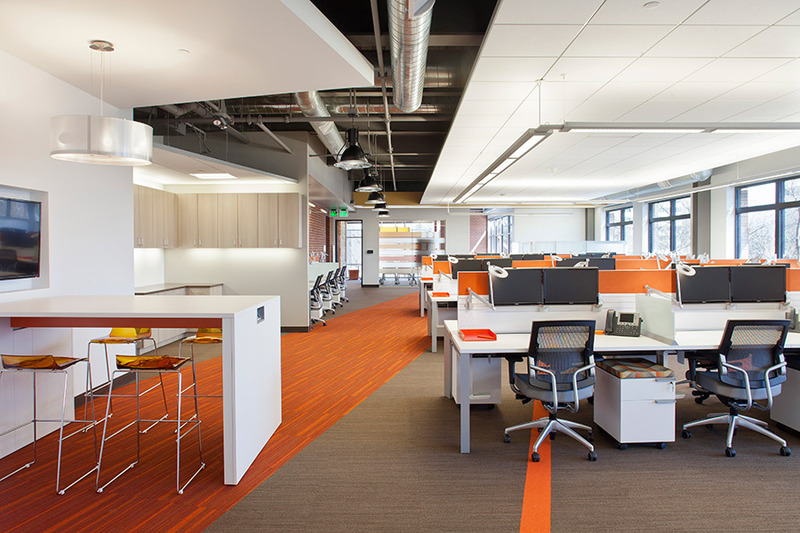 Beck took the initial furniture and design concepts and executed them flawlessly. 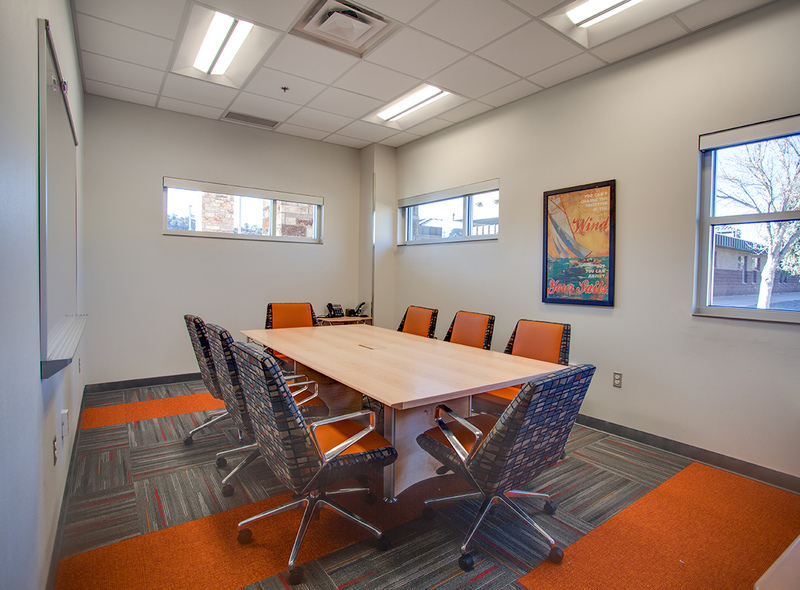 Without their attention to detail and high expectations, the project would not have been a success. 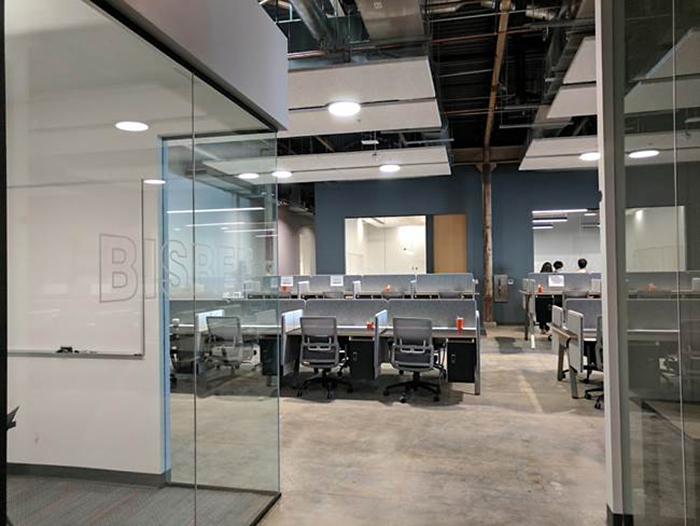 Beck TOI’s operations and project management has helped to make them a valued partner to Blue Ocean Enterprises, our clients, and project teams. 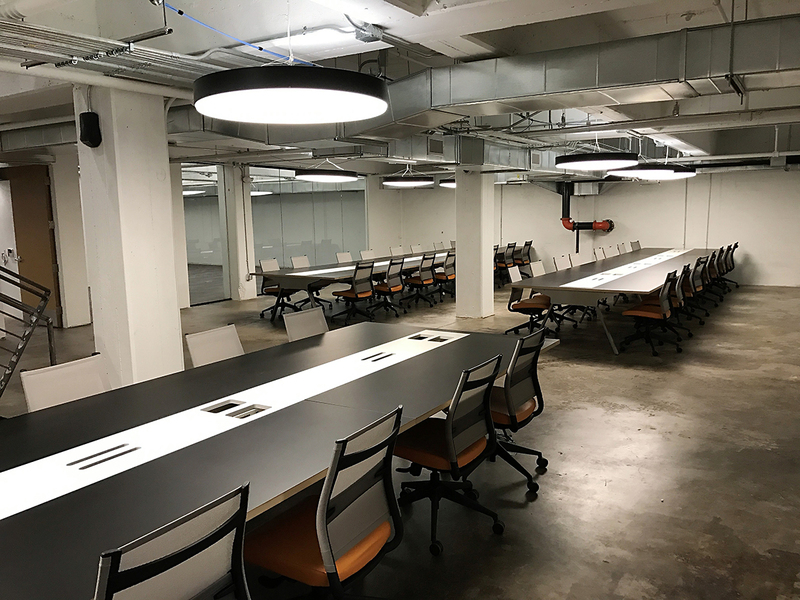 They have allowed us to focus more on what we do best by enabling us to quickly adapt to the needs of an ever changing tech-company. 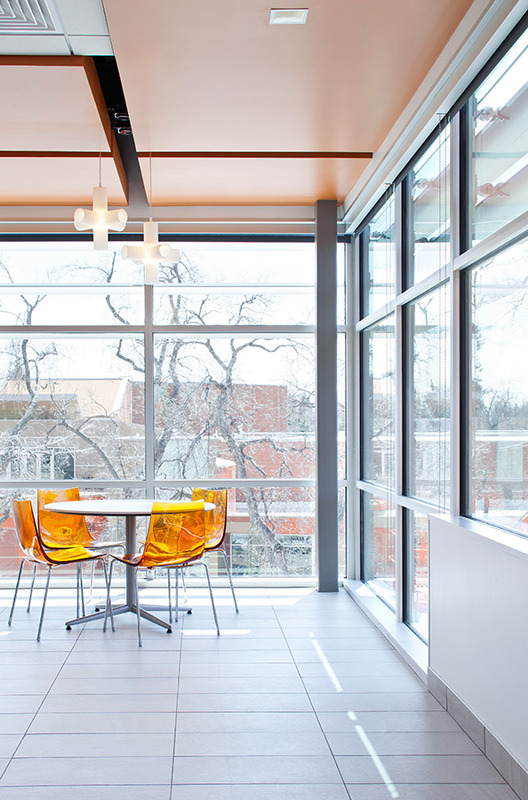 Canyon Place is a gem to the city of Fort Collins, in large part to the unique, playful, and innovative furniture that is in the building, reflective of Otter’s culture itself. 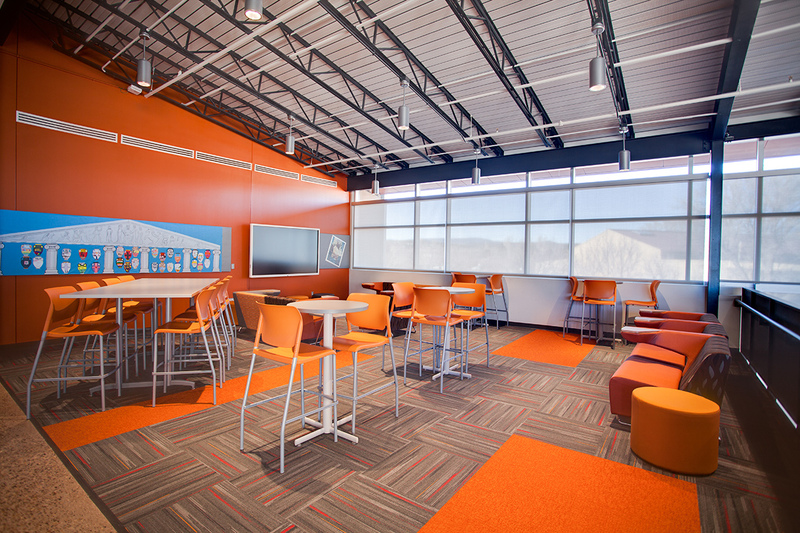 Beck TOI partnered with Vigil & Associates Architectural Group on Aspen Elementary School located in Los Alamos, NM. 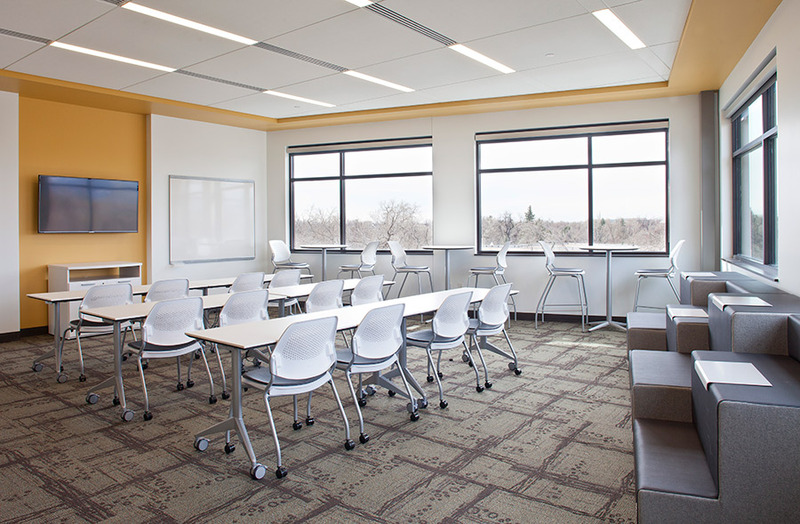 Our role in this project was to assist in selecting and specifying furnishings for the entire school. 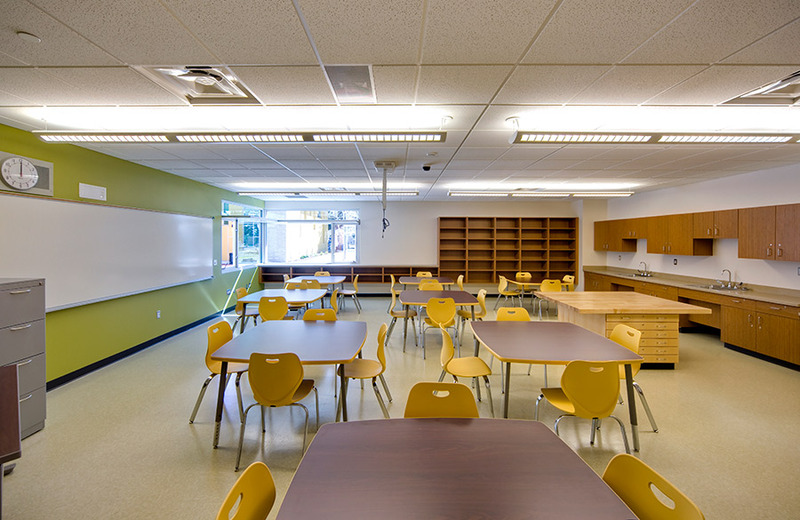 Our team worked with members of the teaching and administrative staff to determine the right fit for each area in the school whether it be the general classroom, specialty classrooms such as art, music and OT/PT, media center, dining area, staff offices and parent areas. 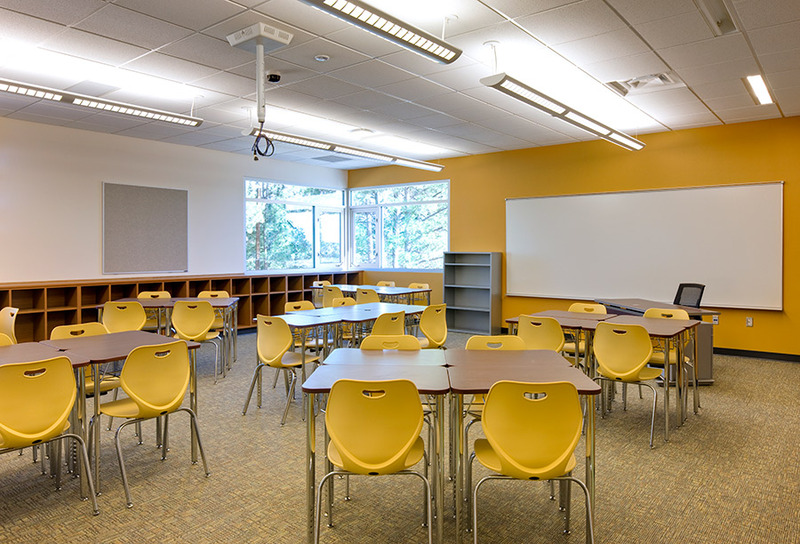 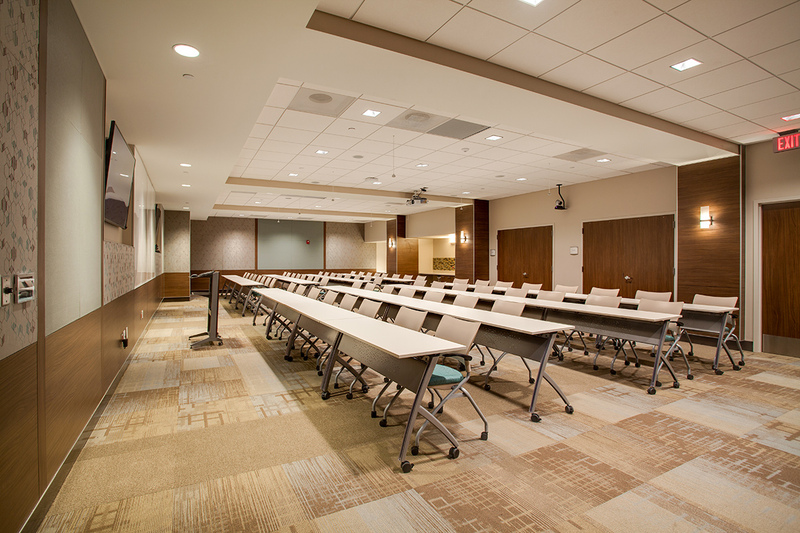 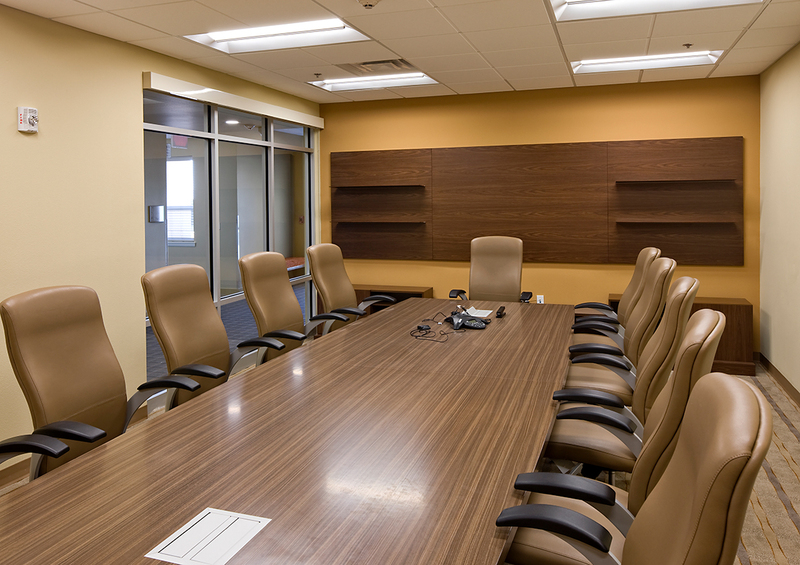 Our educational specialists focused on selecting the highest quality furnishings to fit the school district’s needs and project budget. 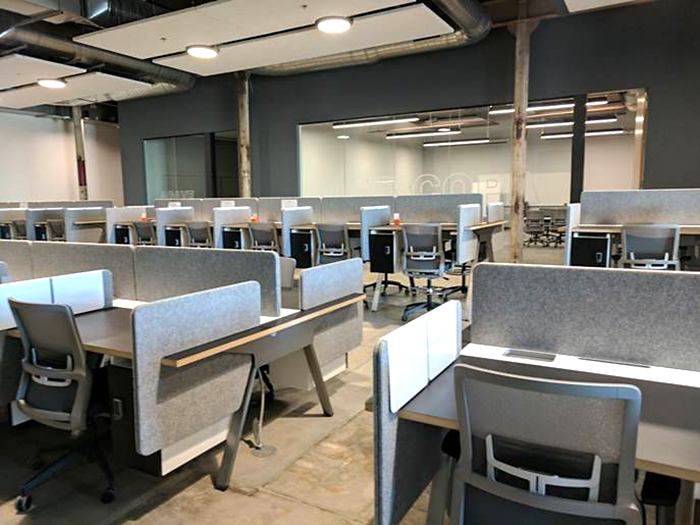 We were honored to be a part of this fantastic project and welcome additional opportunities to work on K-12 and higher education projects. 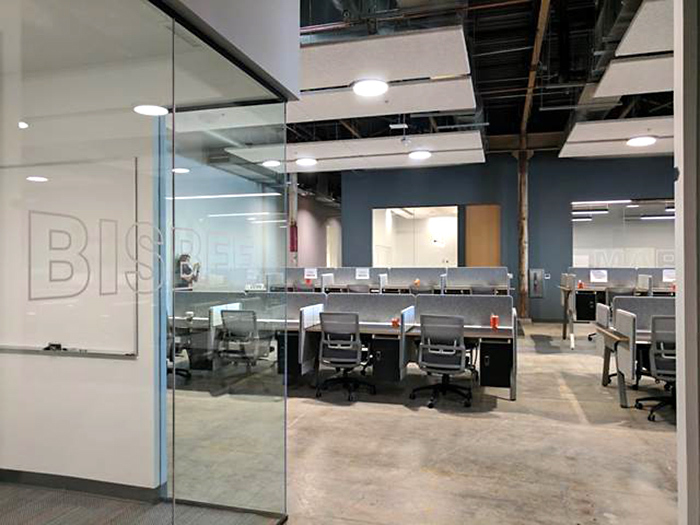 Beck Total Office Interiors had the privilege to partner with Oglesby Design, LLC to provide furnishings solutions that enhance productivity, encourage collaboration and provide flexibility. 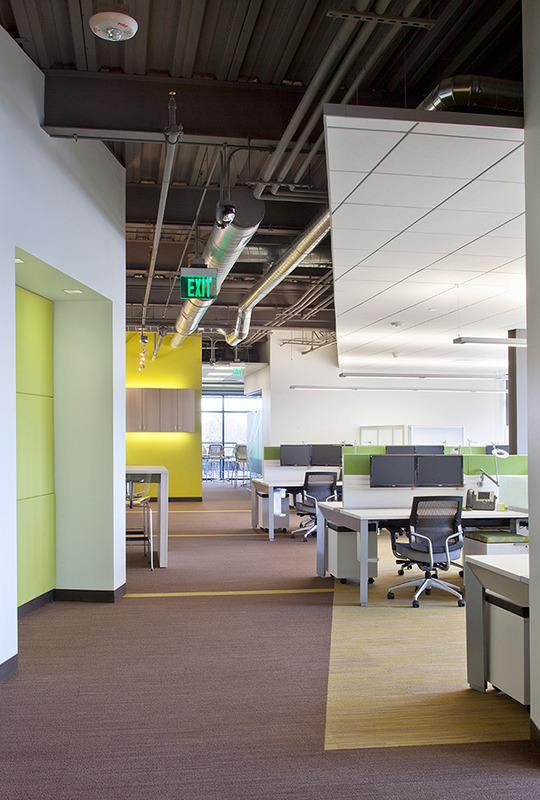 We’re very proud of the work we do with and for our clients. 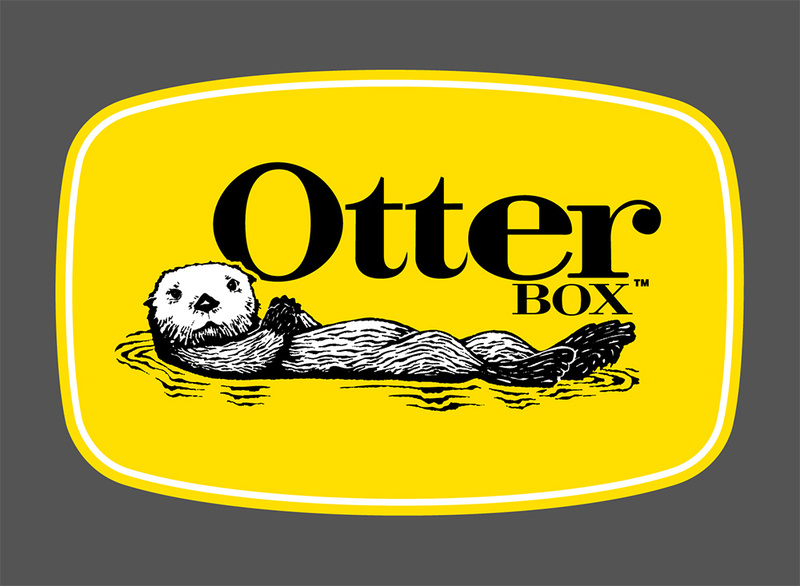 It’s a true partnership.